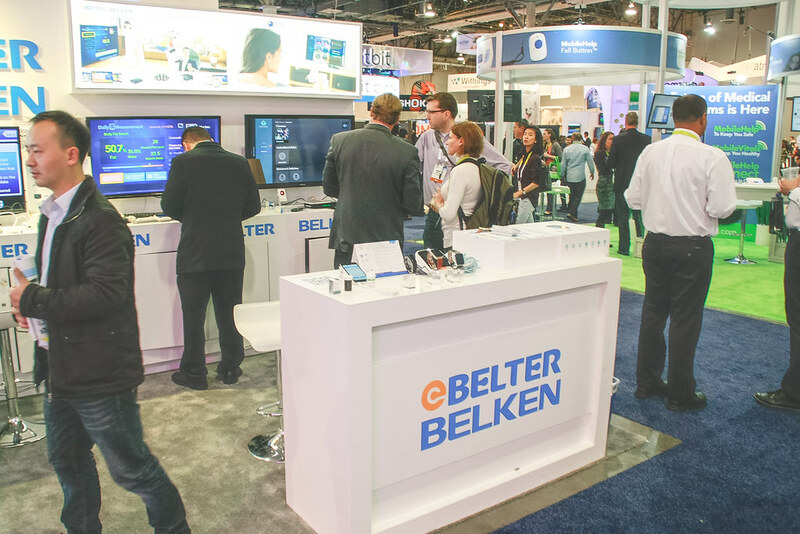 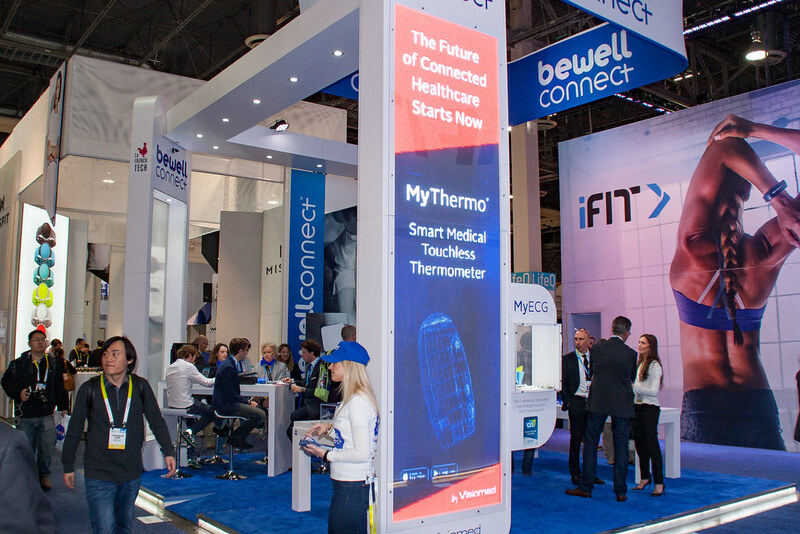 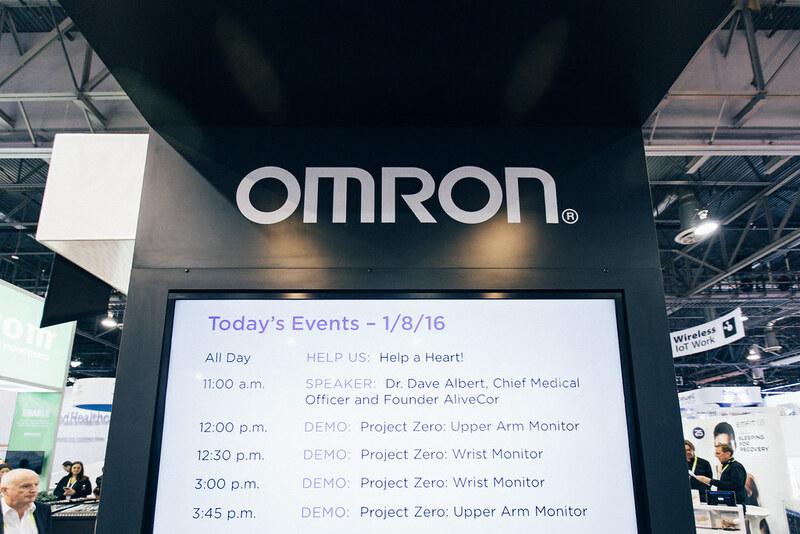 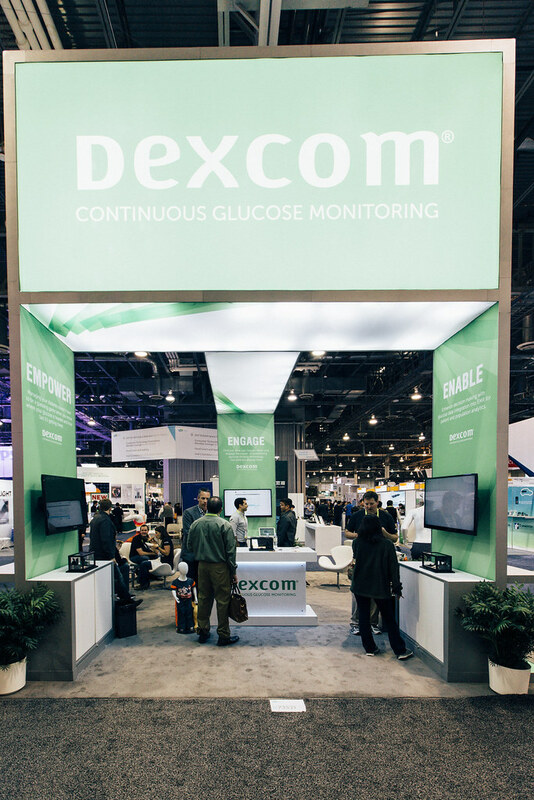 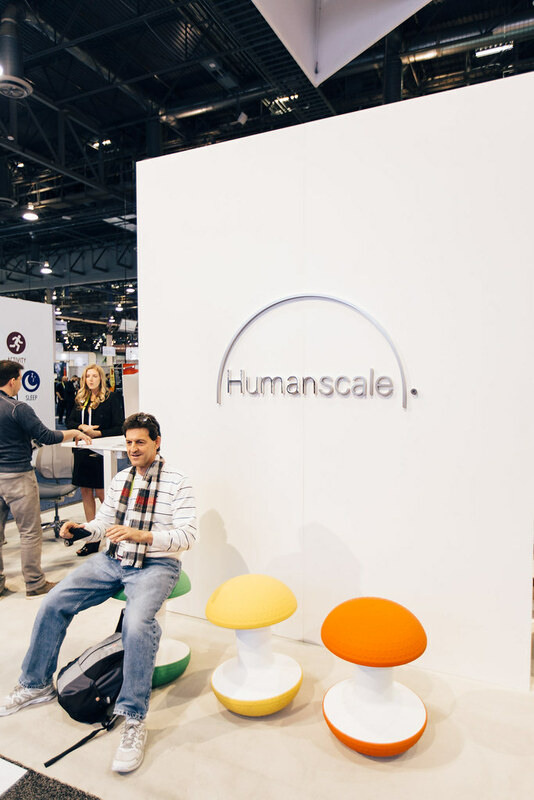 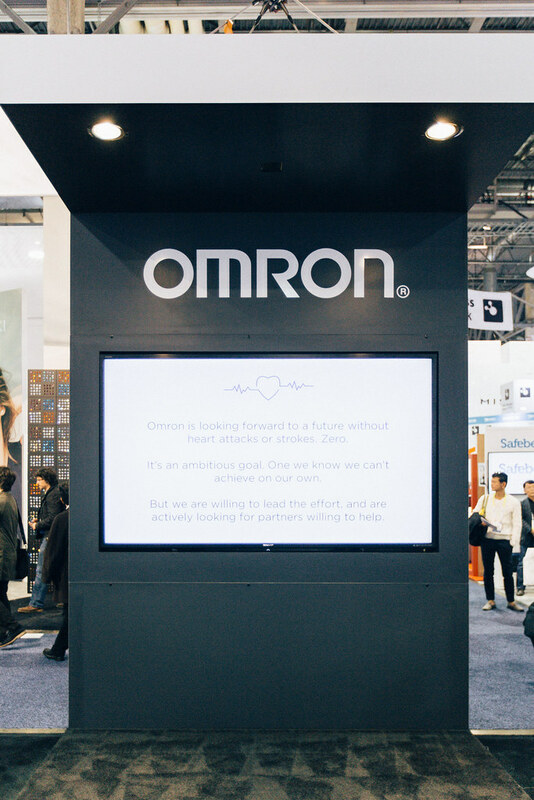 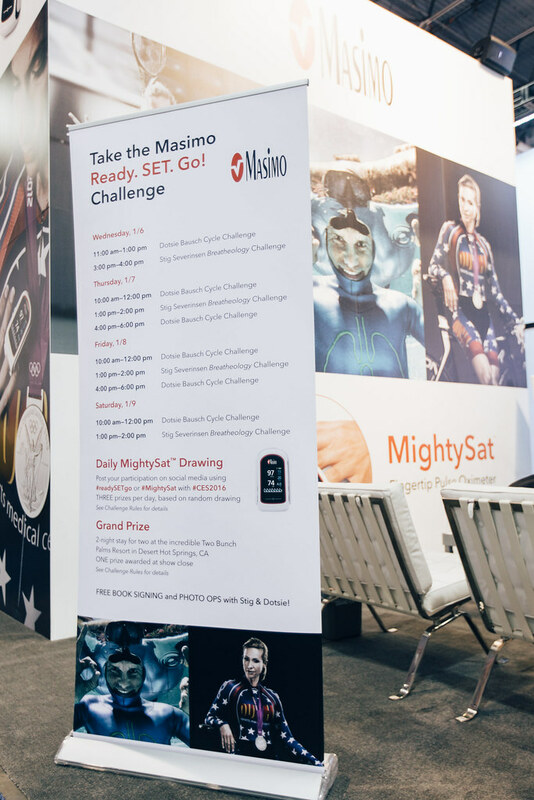 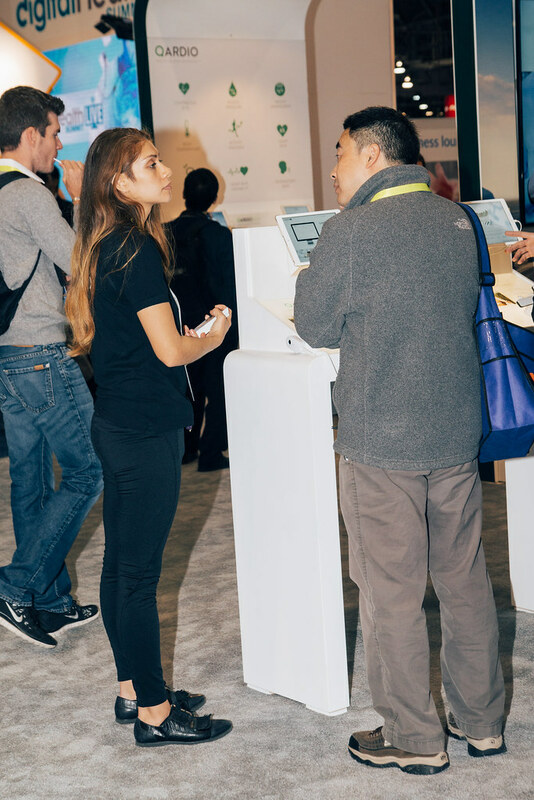 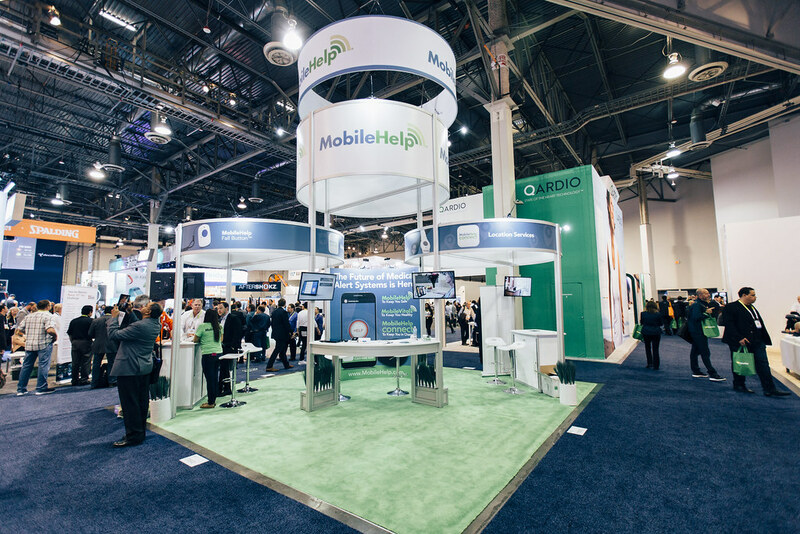 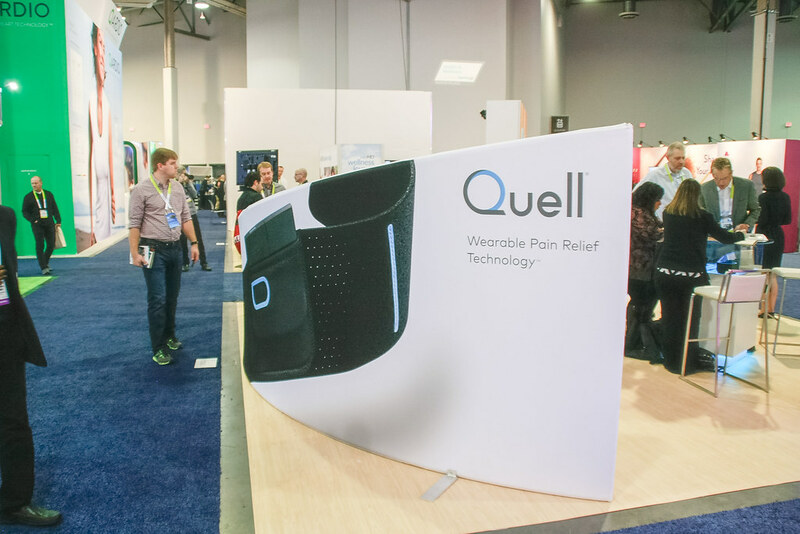 We had an incredible summit at CES 2016, and now the most anticipated summit of the year that combined healthcare and technology in a truly revolutionary conference is at your fingertips! 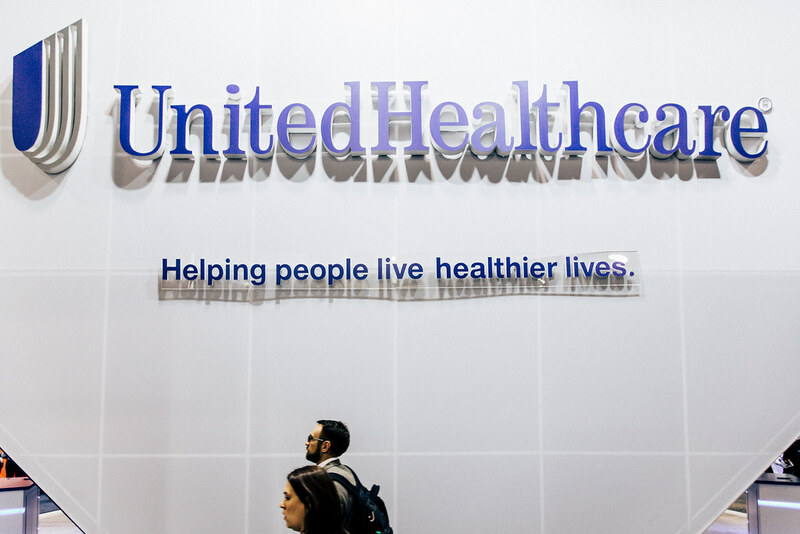 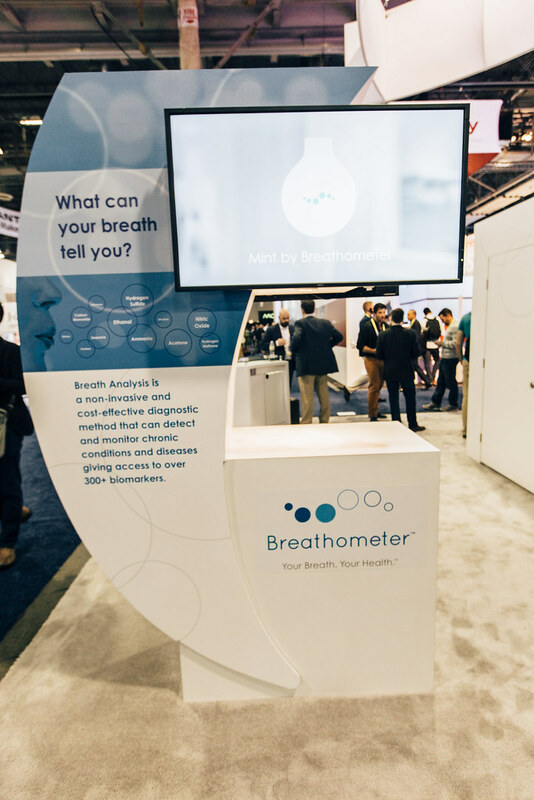 The Digital Health Summit pushed attendees to think bigger, explore innovative ways to tackle new problems and continue to challenge one another to improve health and wellness outcomes. 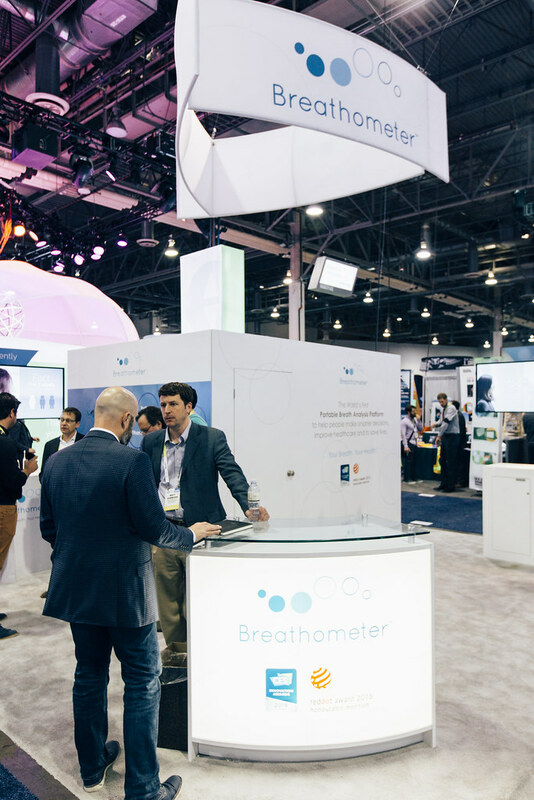 Newcomer Profusa showcased game-changing, injectable bioengineered biosensors enabling real-time detection of our body’s unique chemistry, providing action­able, medical-grade data for personal and medical use for as long as two years at a time. 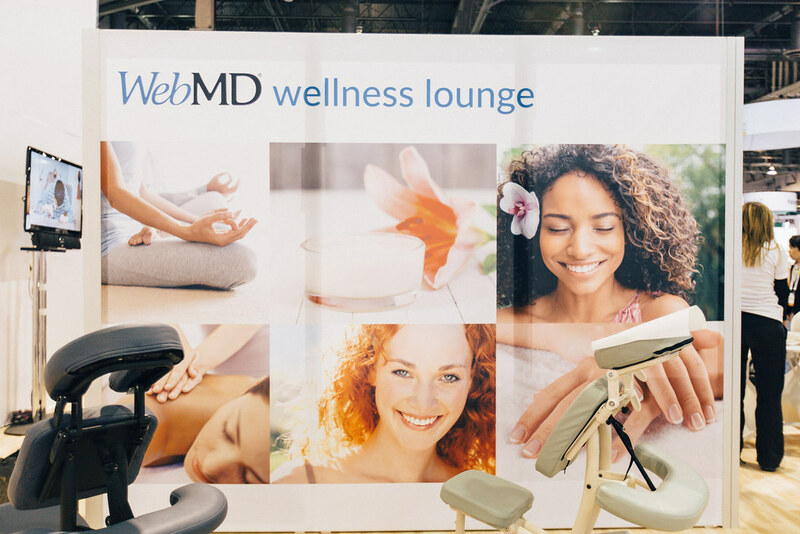 Sandra Peterson, Group Worldwide Chairman from Johnson & Johnson, brought together key partners from WellDoc and Microsoft to showcase how partnership will transform outcomes, reduce costs, and increase access. 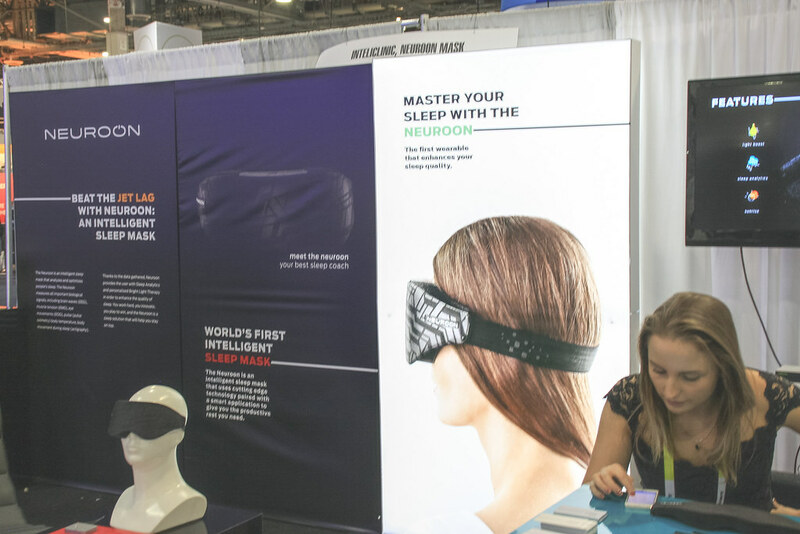 NY Times Best Selling Authors, Deepak Chopra & Dr. Rudolph Tanzi were interviewed by USA Today Journalist on their latest book, Super Genes, sharing how digital health has allowed us to understand how we can live healthier lives. 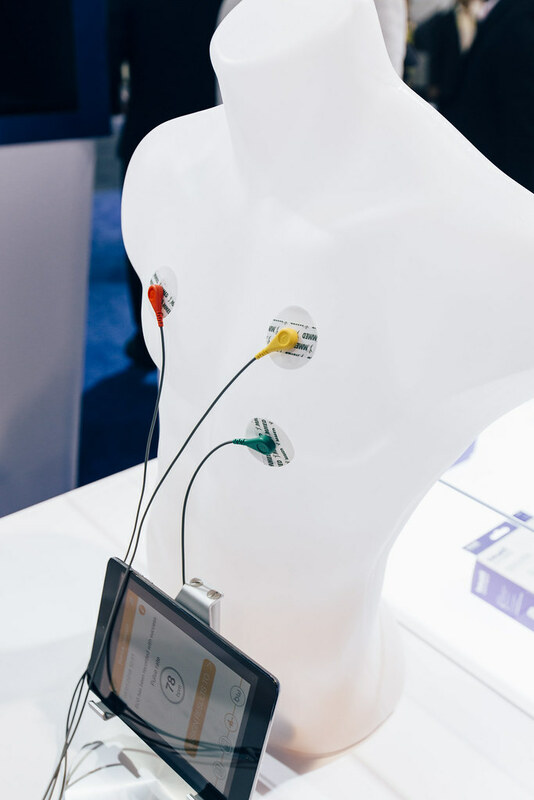 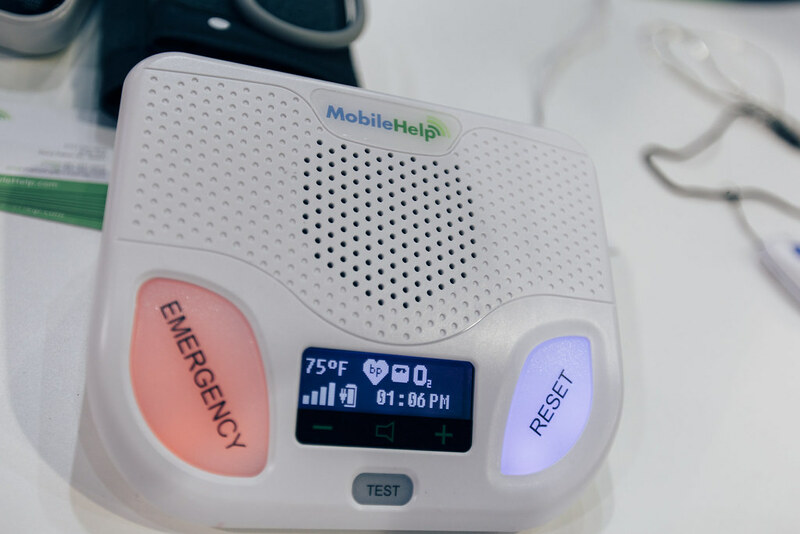 Validic announced VitalSnap, new mobile technology enabling real-time health data transfer from non-connected devices to healthcare organizations. 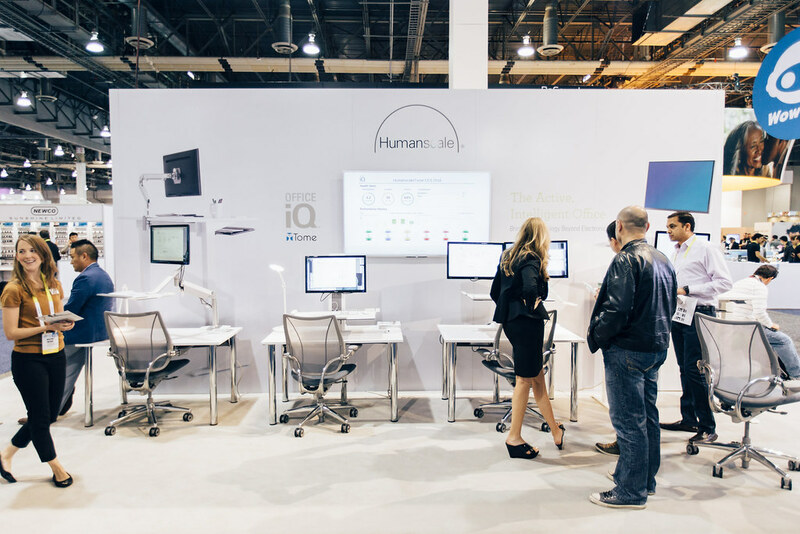 Pathway Genomics and IBM Watson announced the Pathway Genomics OME (personalized health) app combining Watson’s cognitive computing capabilities with precision medicine and genetics information to give users a more personal, in-depth look at their health. 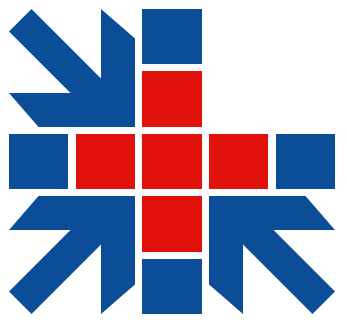 AARP released their new study, Caregiving Innovation Frontiers, aimed at addressing the current and future needs of caregivers and those needing care, as well as identifying key business opportunities and in-demand solutions sought after by participants in this growing marketplace. 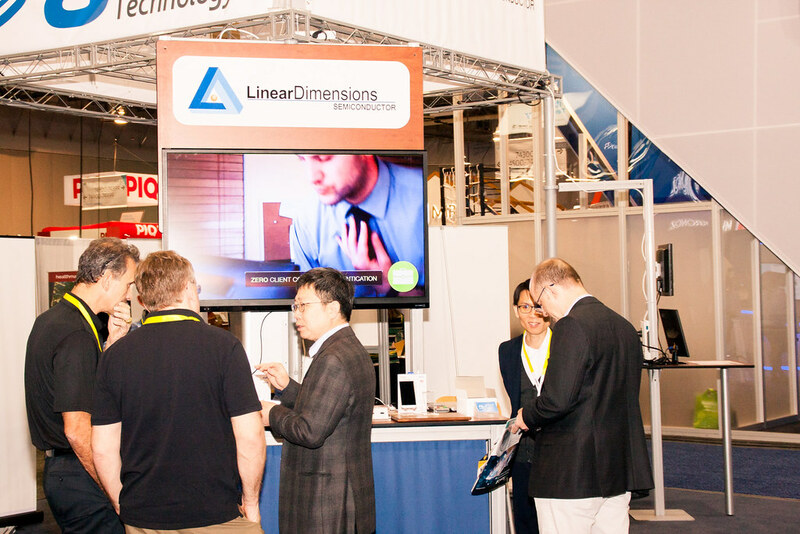 The aggregate revenue opportunity is predicted to be $279 billion over the years 2016-2020. 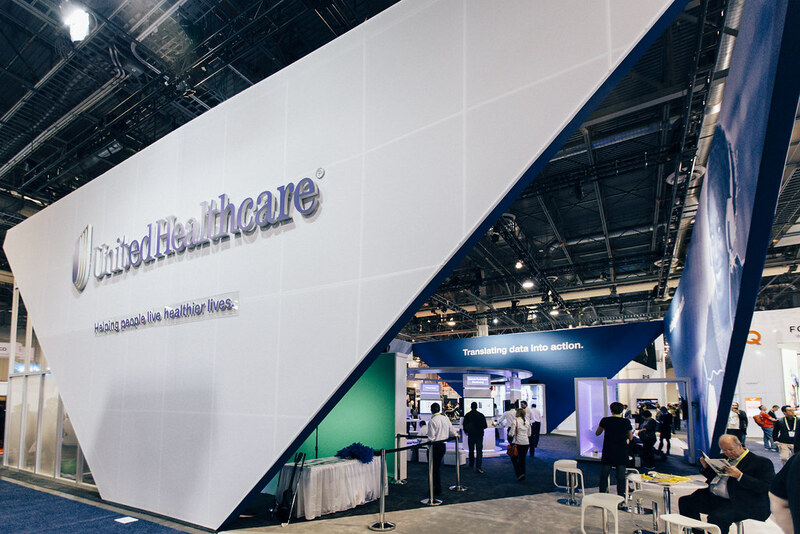 Otsuka Pharmaceuticals convened world-renowned experts from Cleveland Clinic, Toronto Rehabilitation Institute and AARP to discuss the real-world challenges caregivers for Alzheimer’s face. 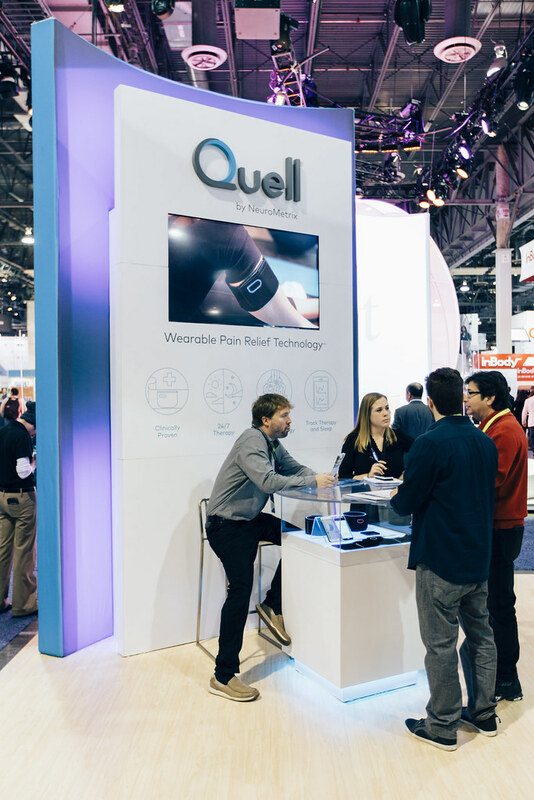 They launched at the Summit a program to engage health tech innovators to develop tangible solutions with their hands-on guidance. 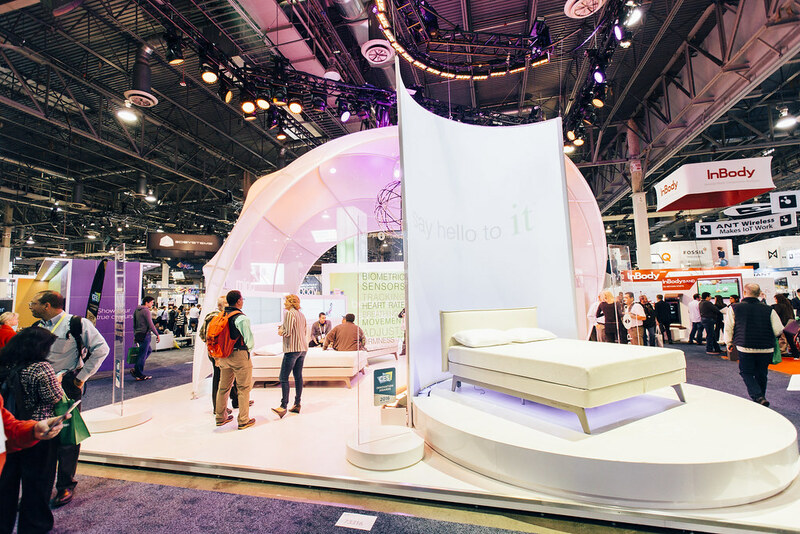 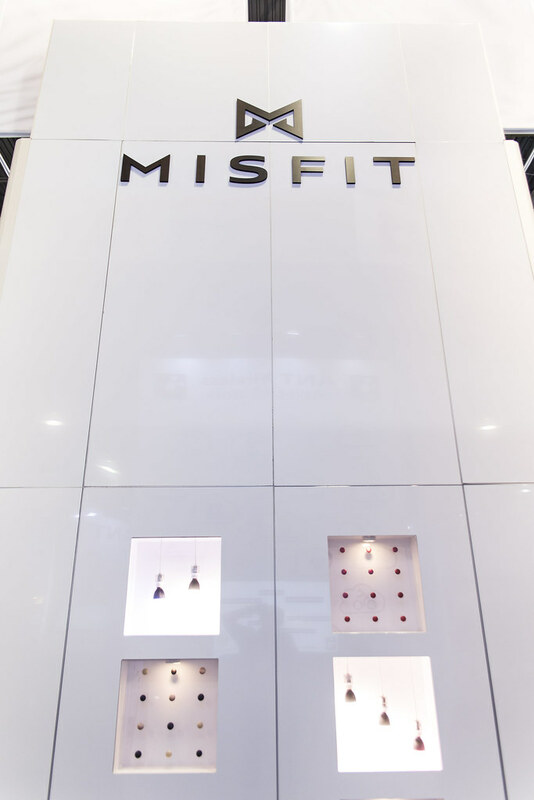 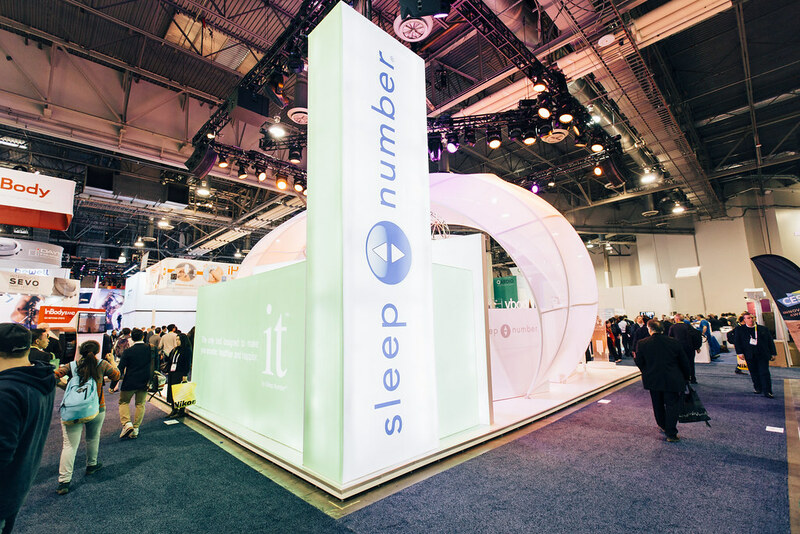 Fast Company rated Sleep Number’s IT bed one of the 7 best ideas at CES. 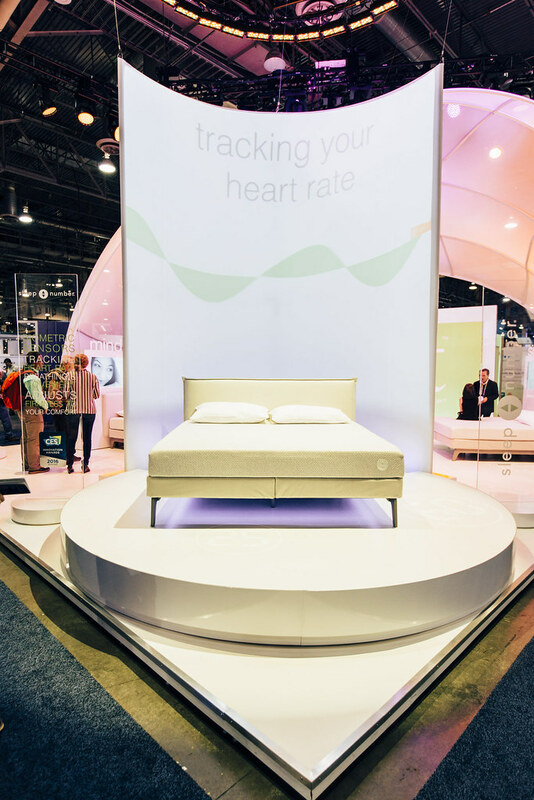 Sleep Number built sleep measurement into a piece of furniture that will learn from your sleep patterns, and then sync up with your smart home to improve them. 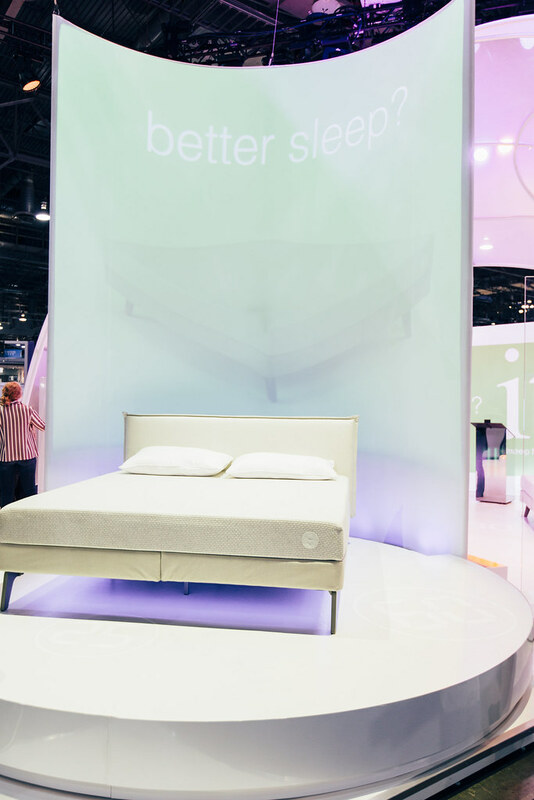 (For example: If you sleep better when it’s cold, your bed will tell your Nest thermostat to turn down the temperature). 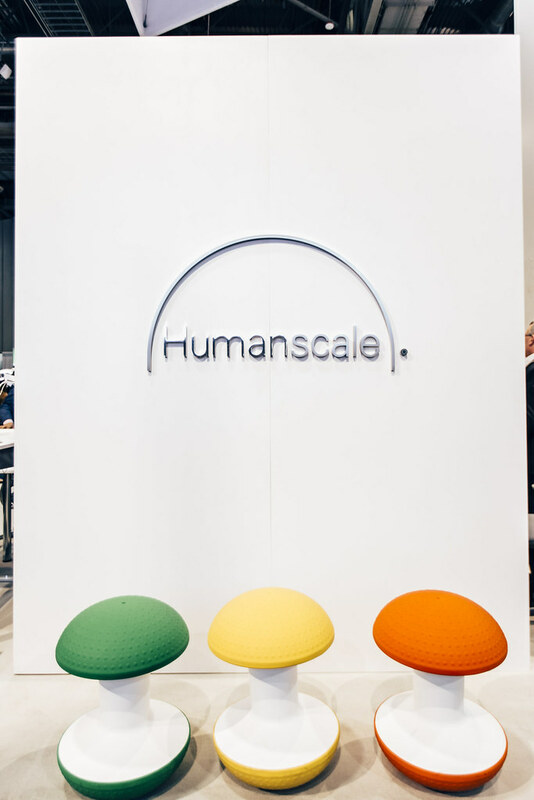 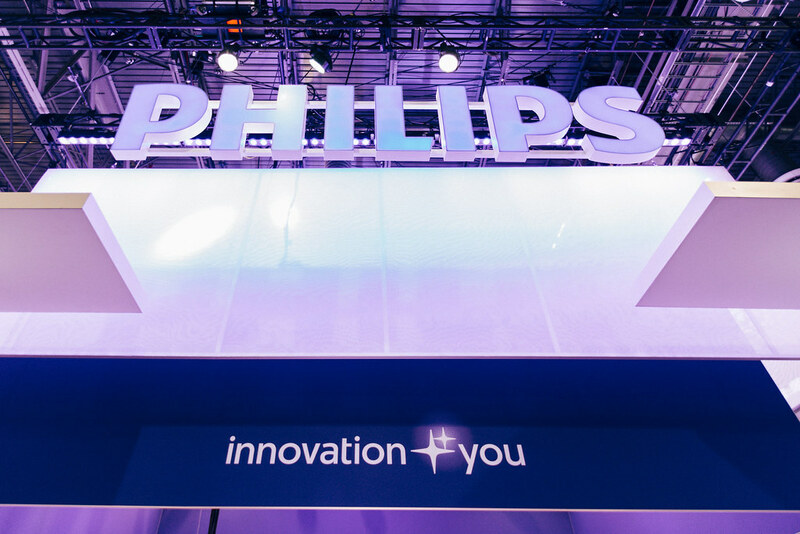 The greatest minds in digital health’s greatest gathered for this summit to discuss different ways that technology is changing the landscape of healthcare. 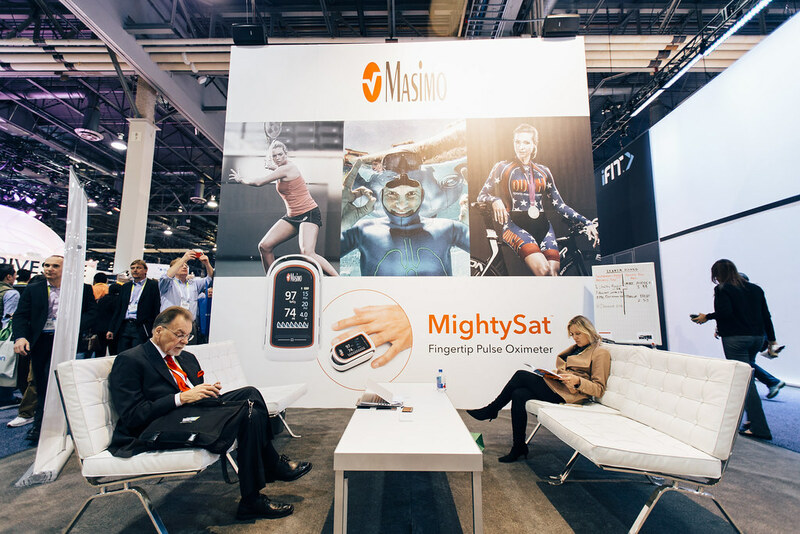 Now you can see the change that’s happening from the comfort of your personal device. 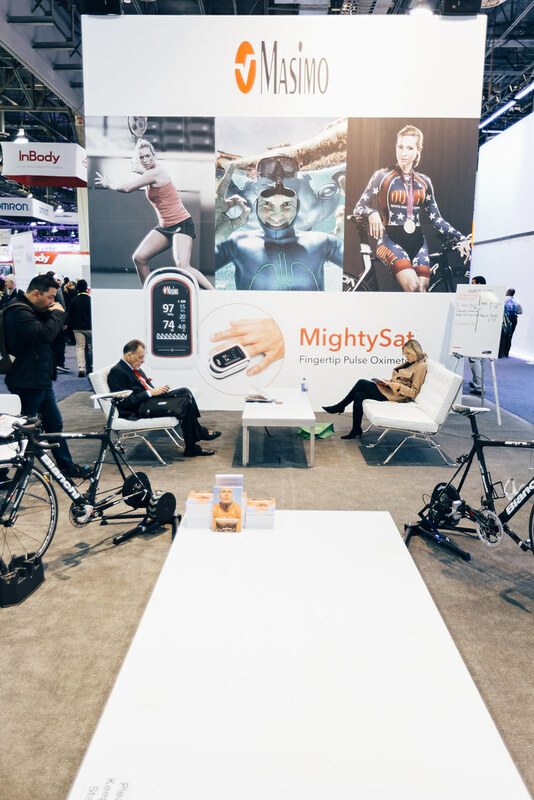 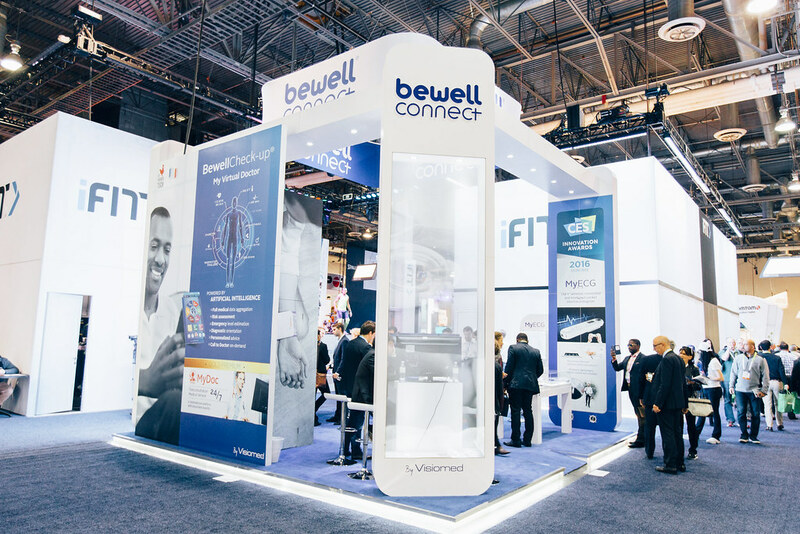 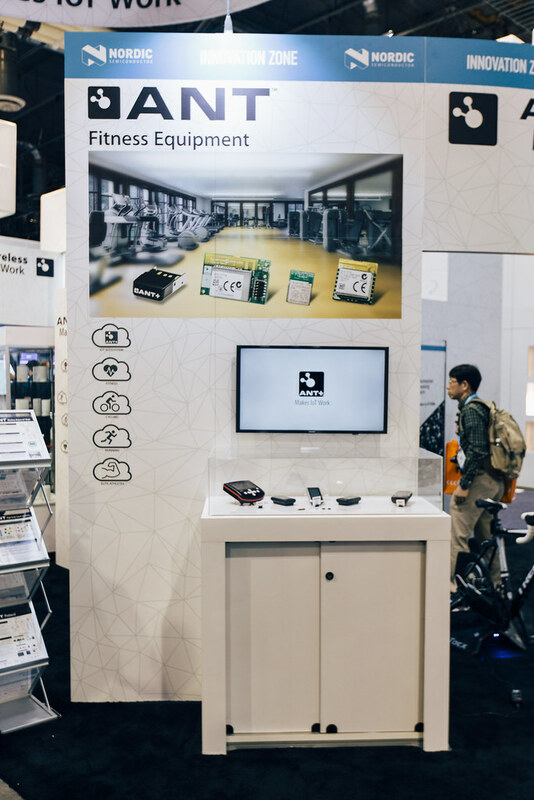 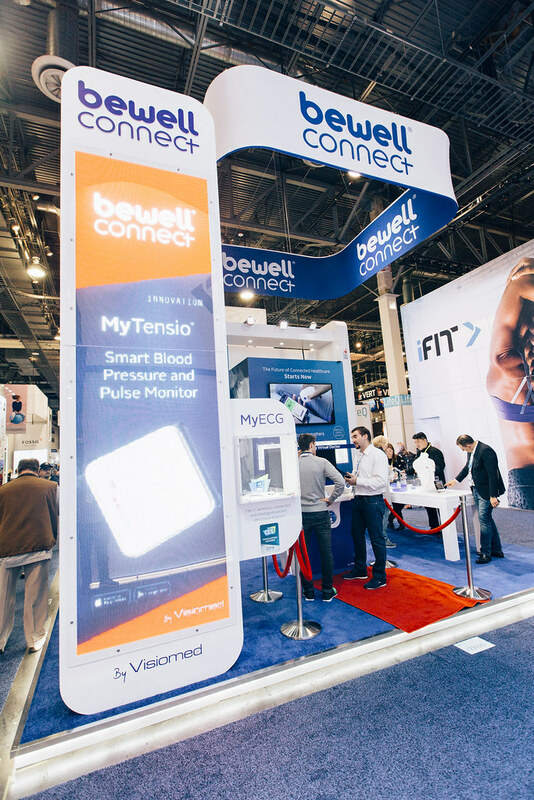 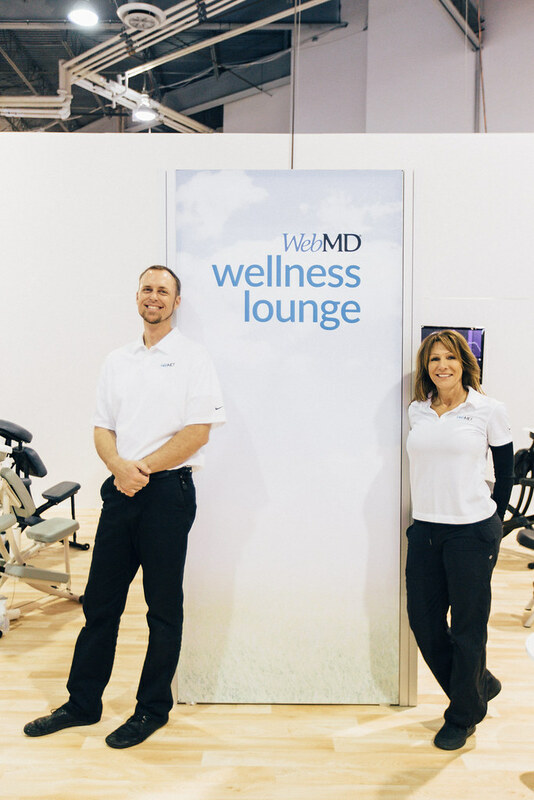 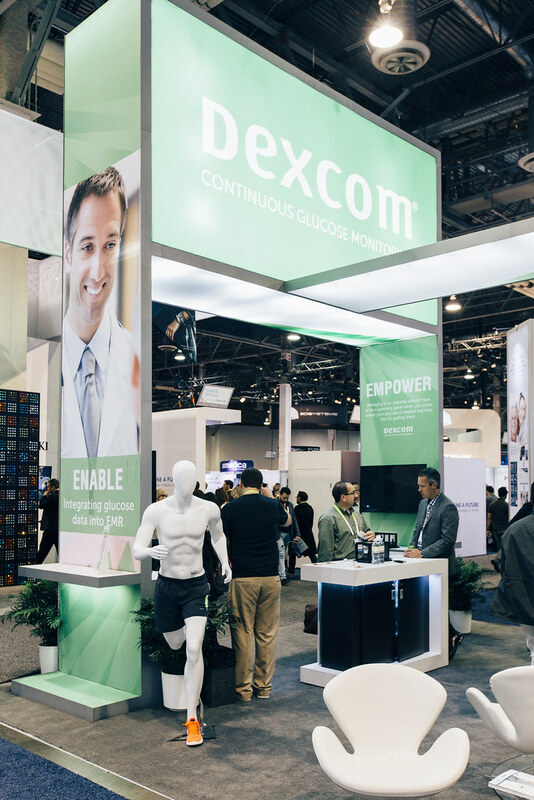 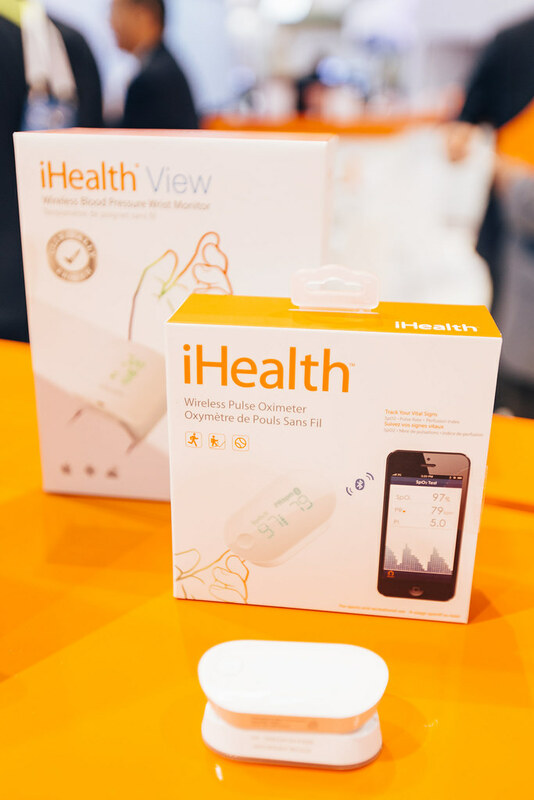 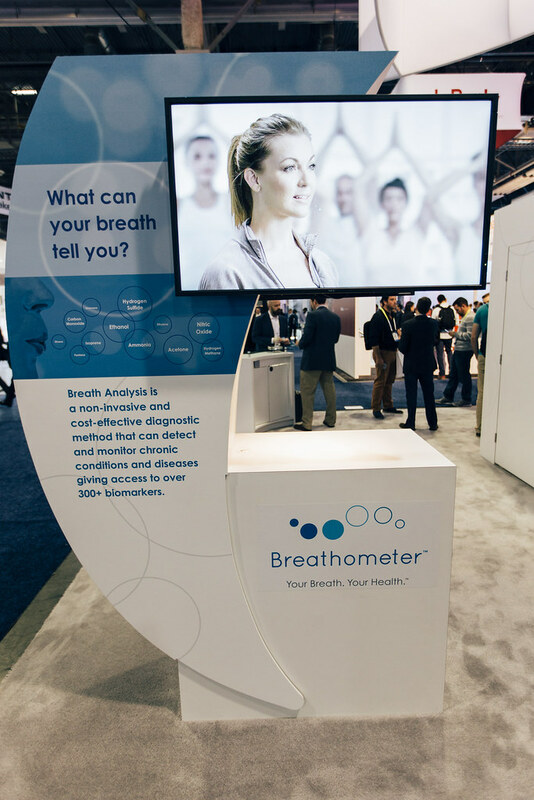 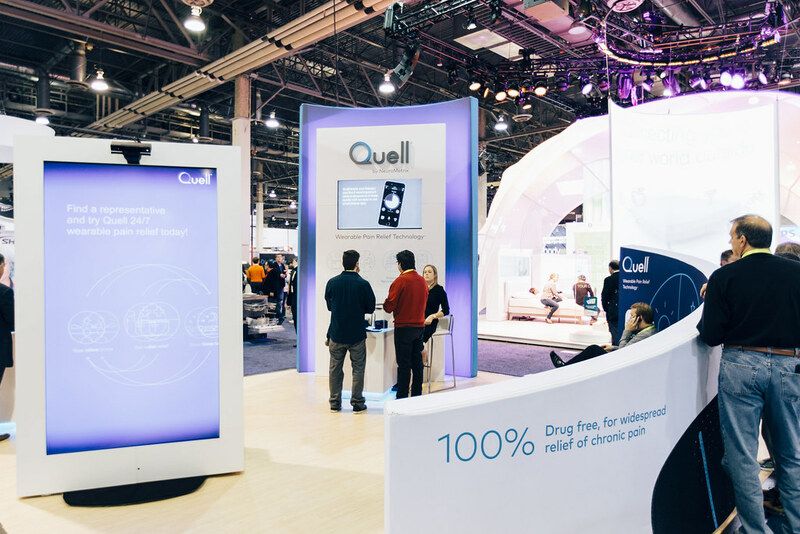 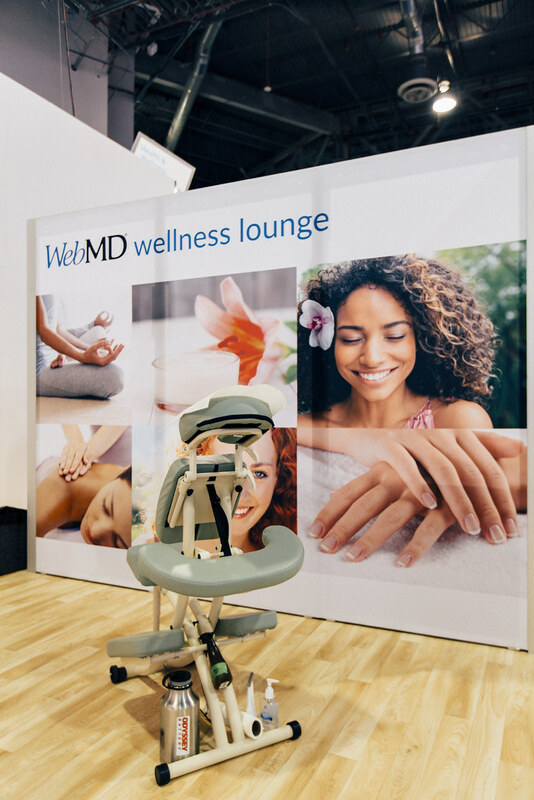 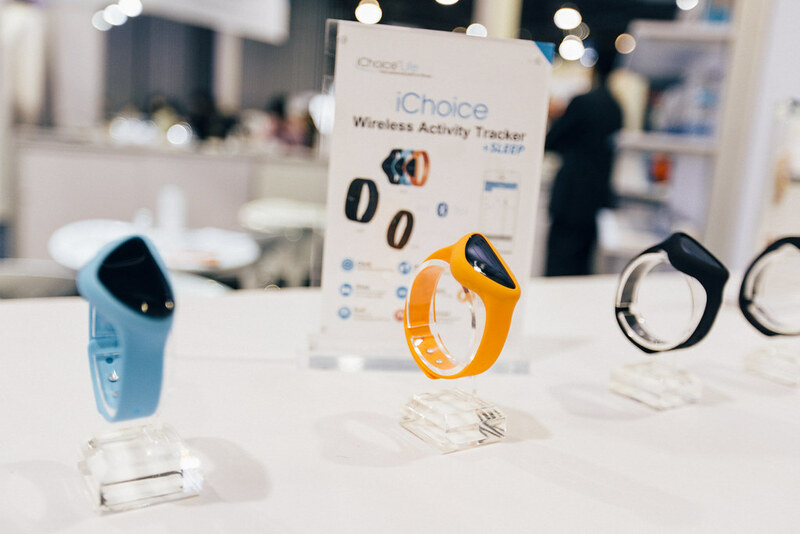 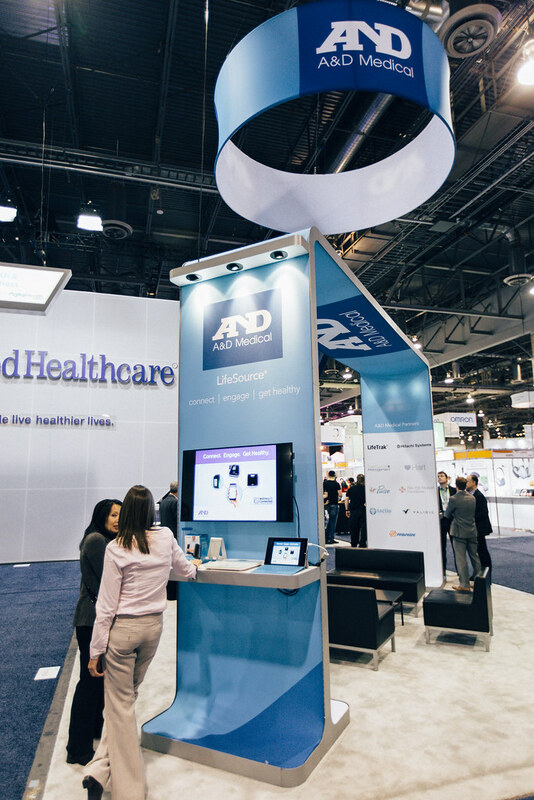 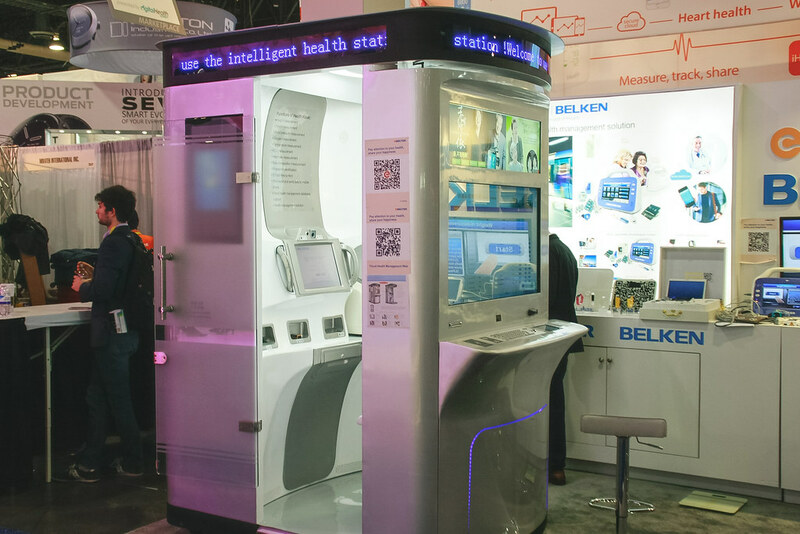 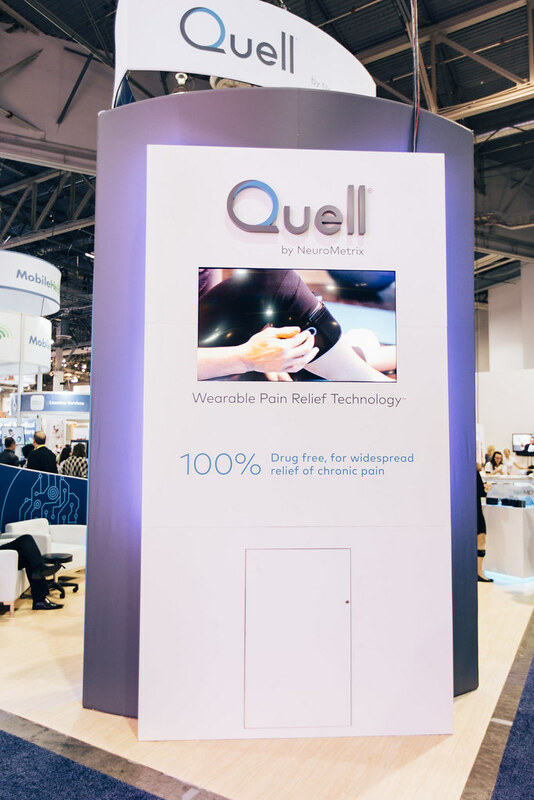 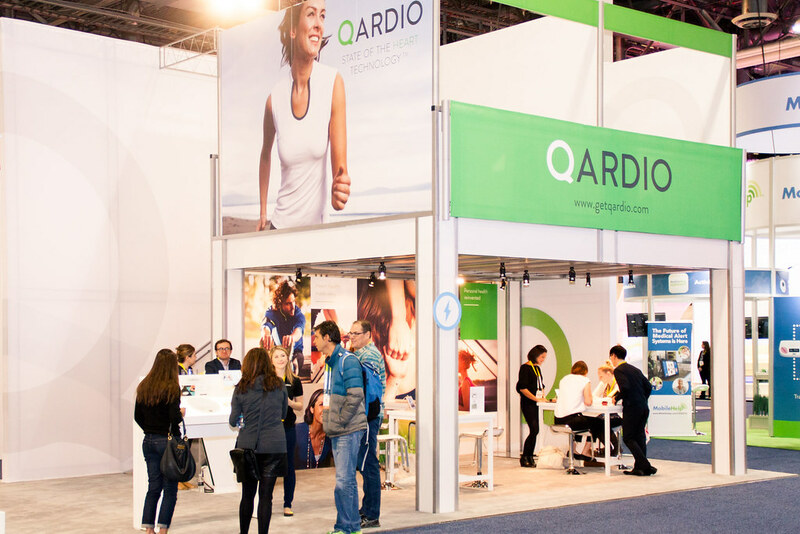 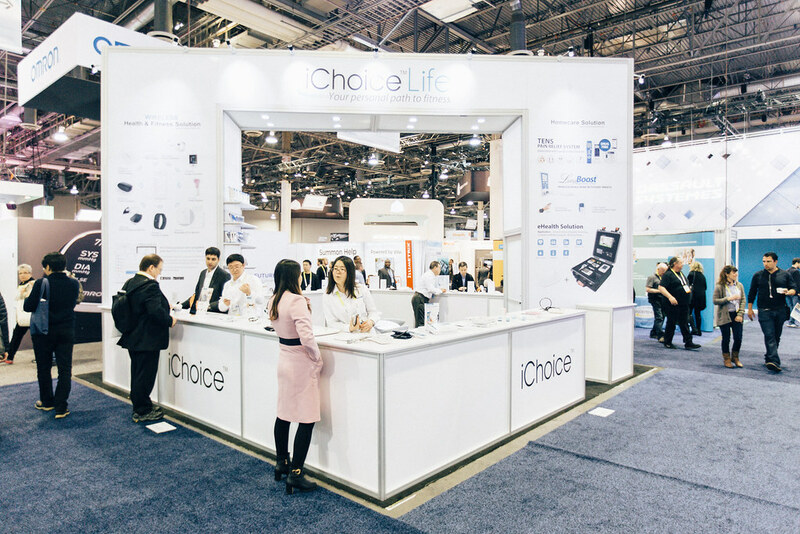 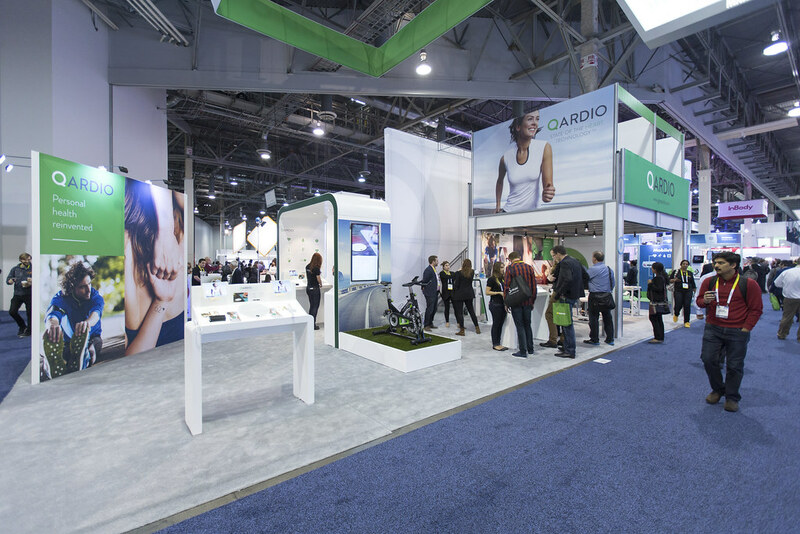 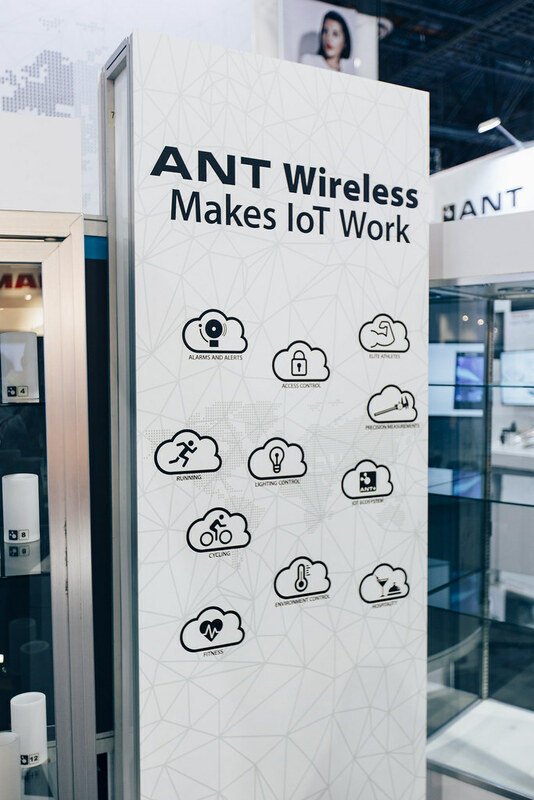 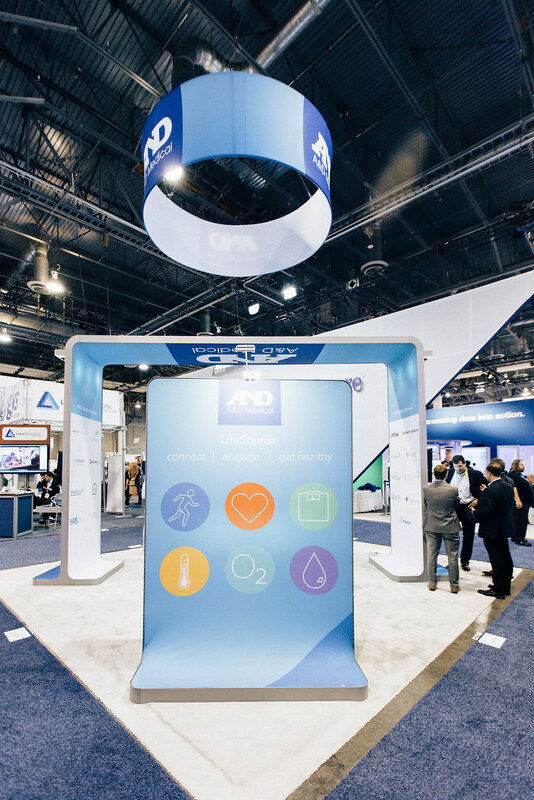 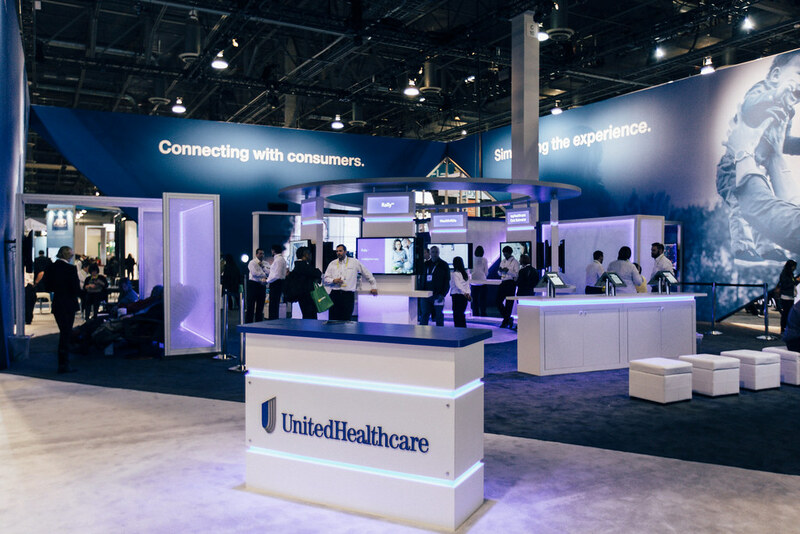 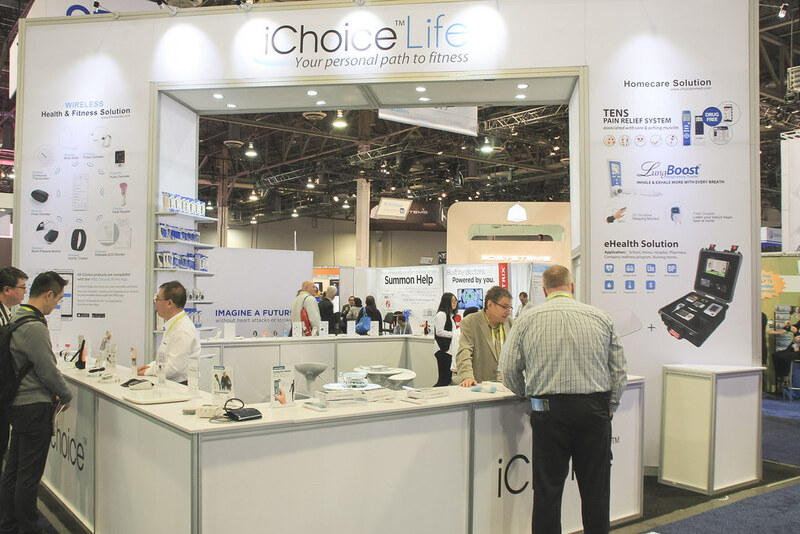 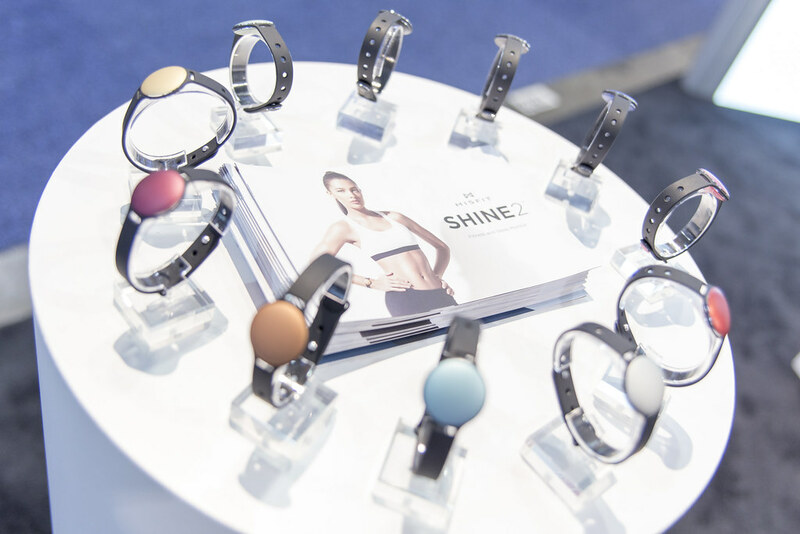 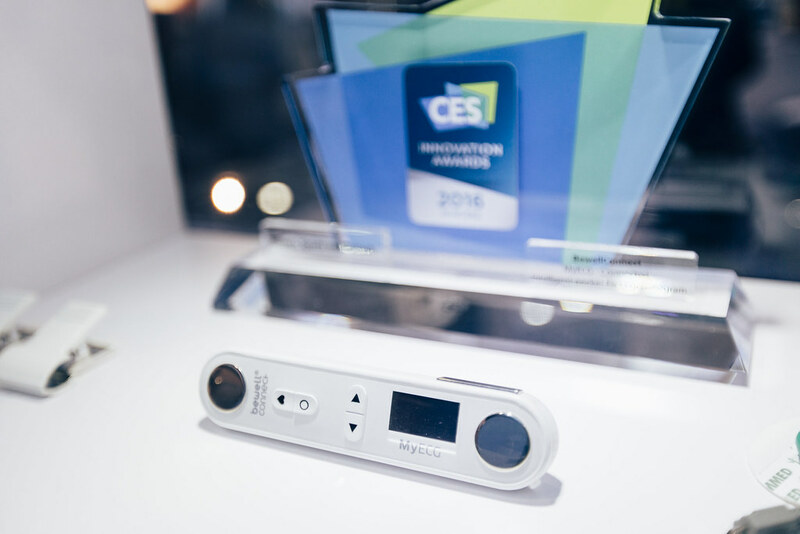 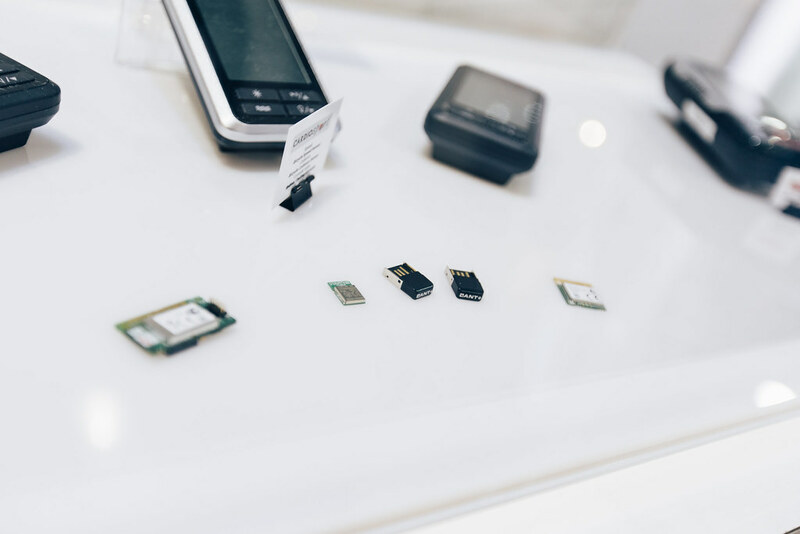 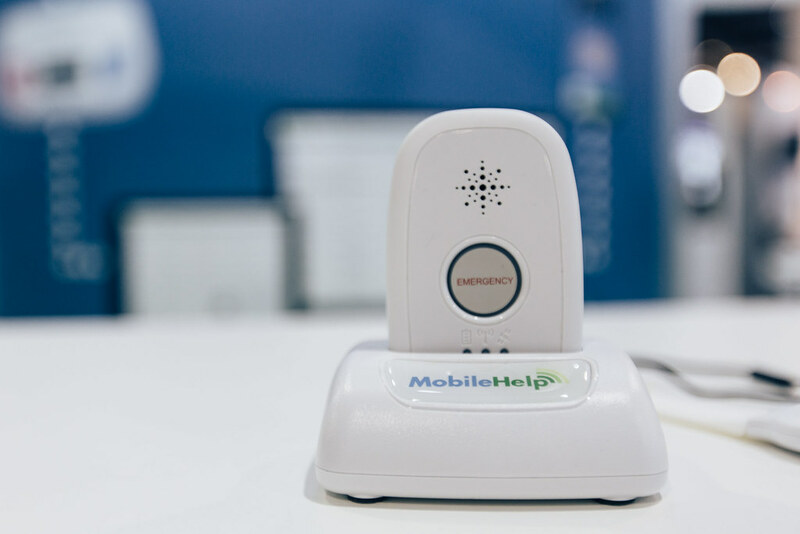 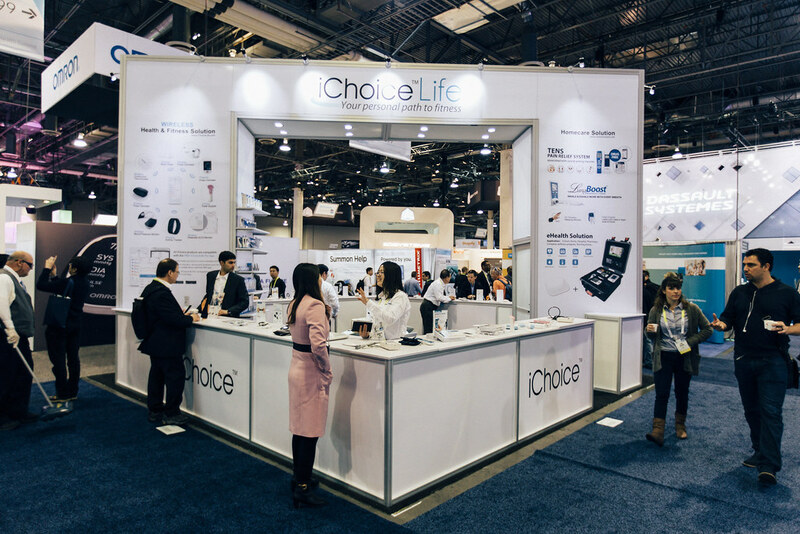 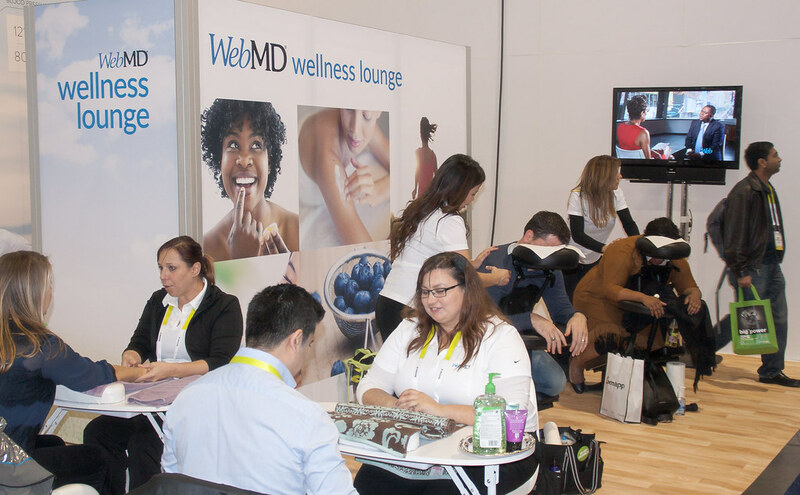 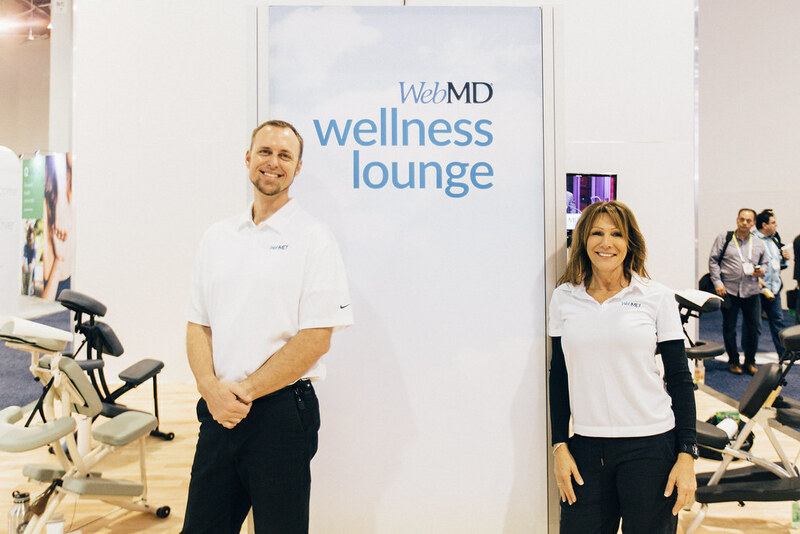 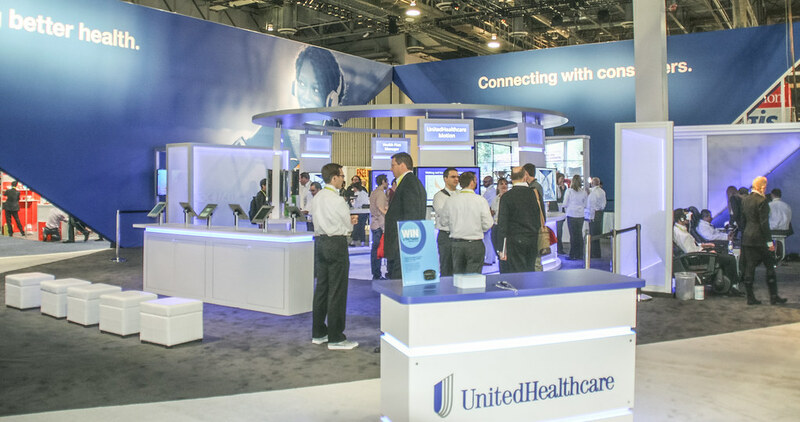 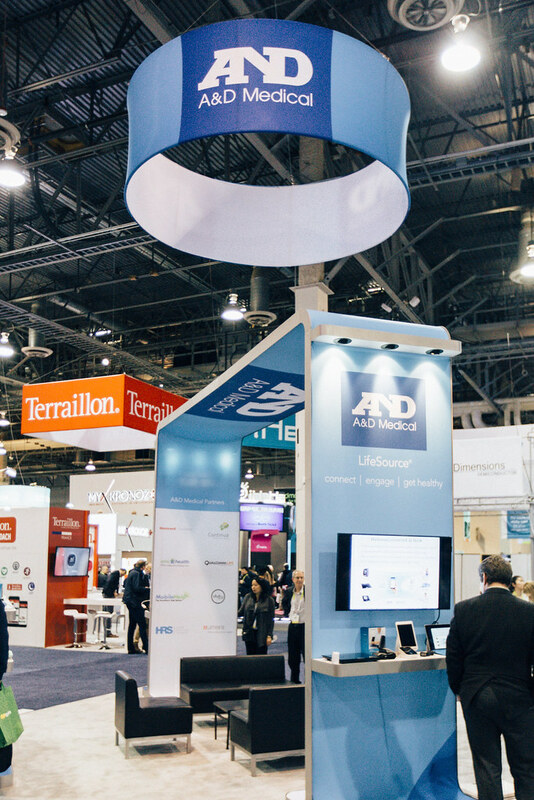 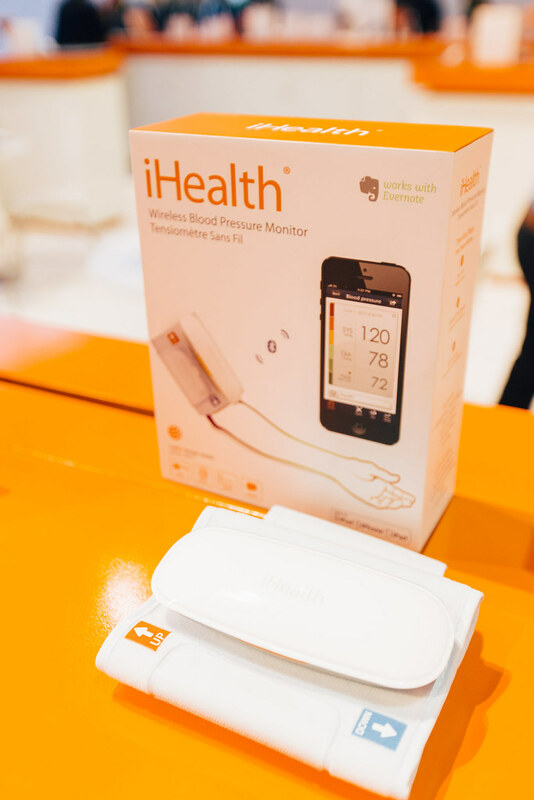 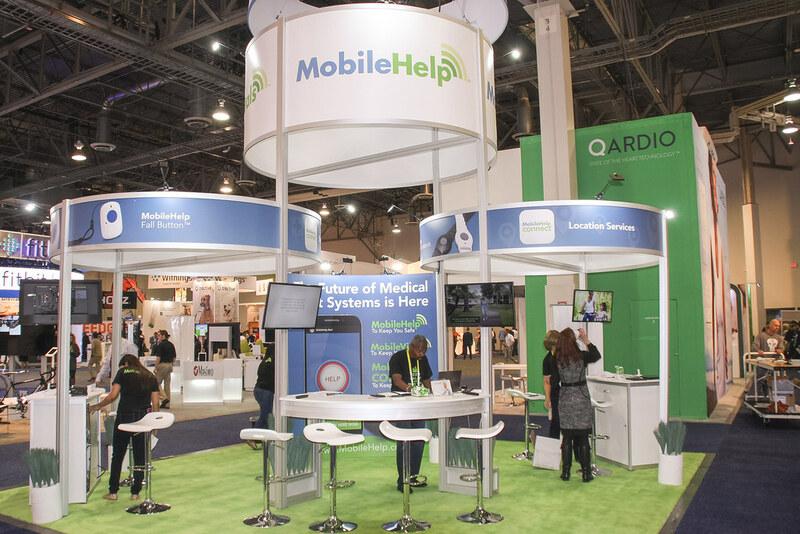 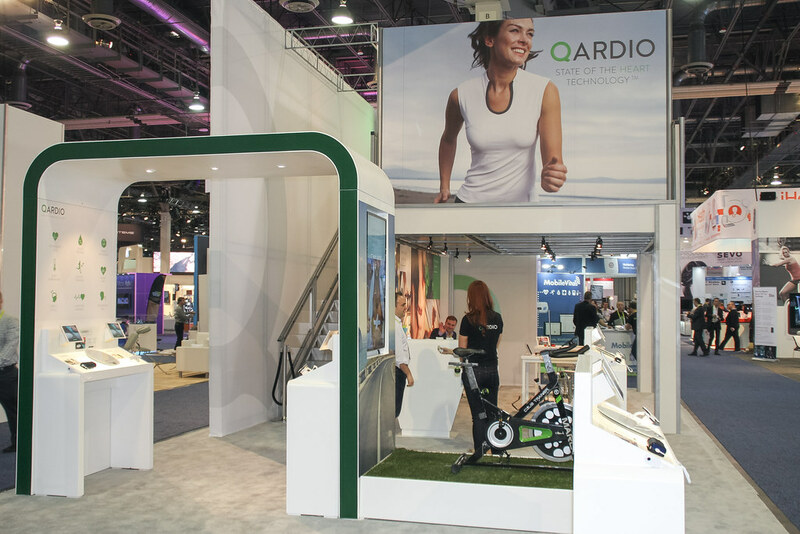 Looking Back at CES: Are Consumers and Doctors Finally Bridging the mHealth Gap? 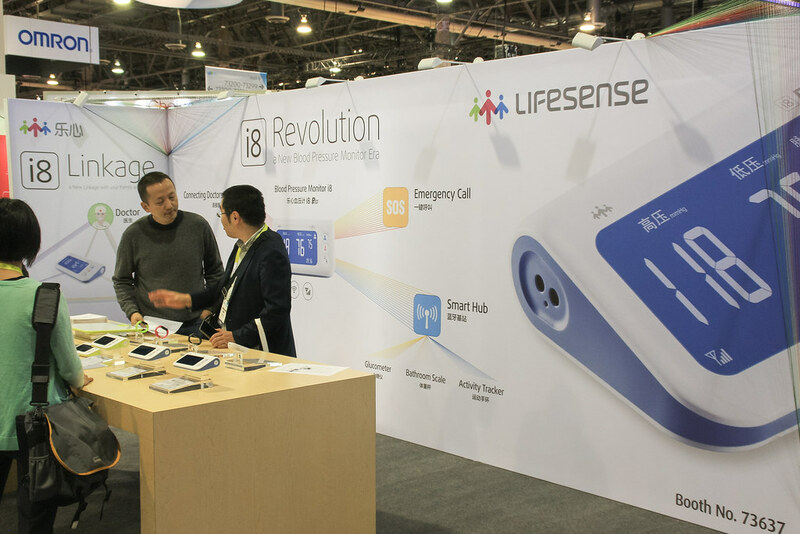 The 2016 International Consumer Electronics Show is underway in Las Vegas, and tens of thousands have gathered to gawk at the latest gadgets and speculate about the wild possibilities of futuristic technologies. 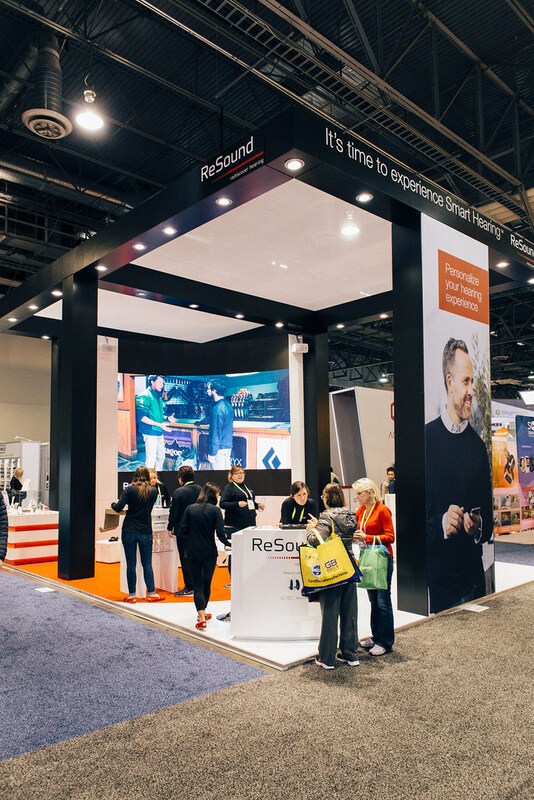 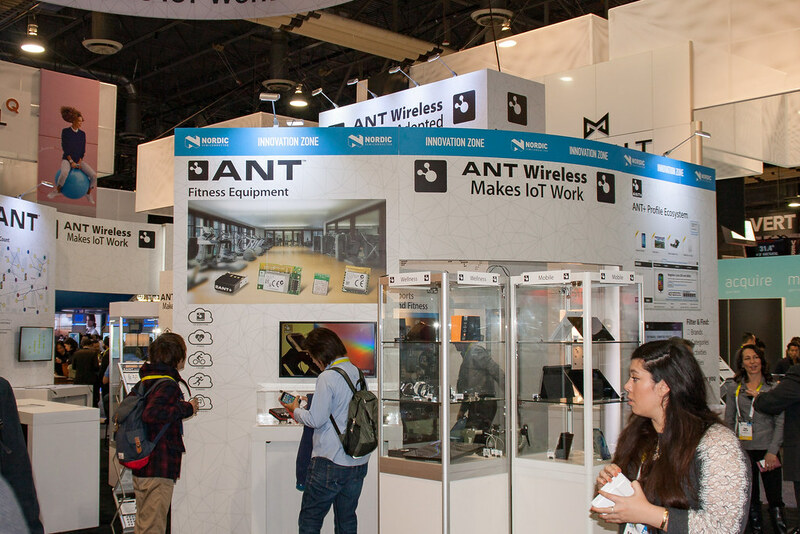 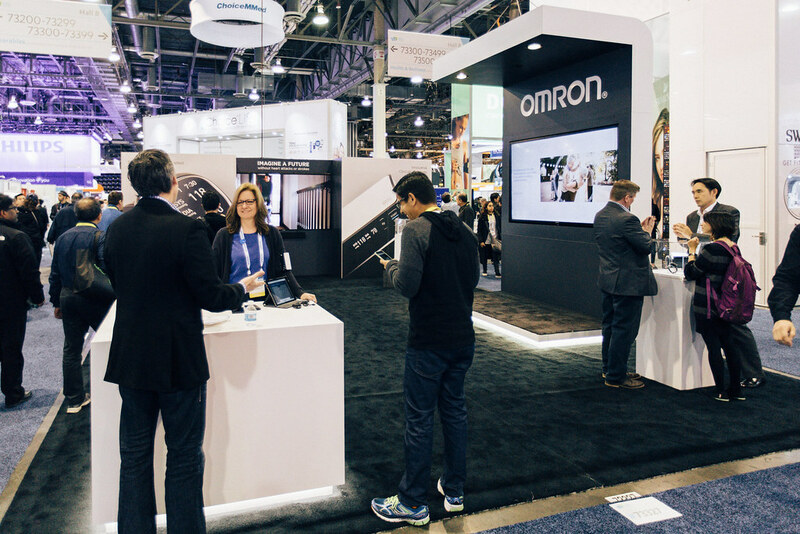 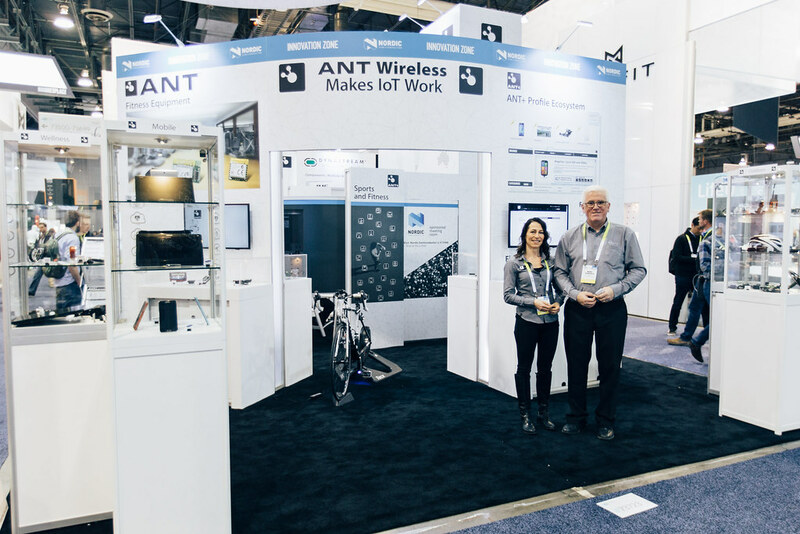 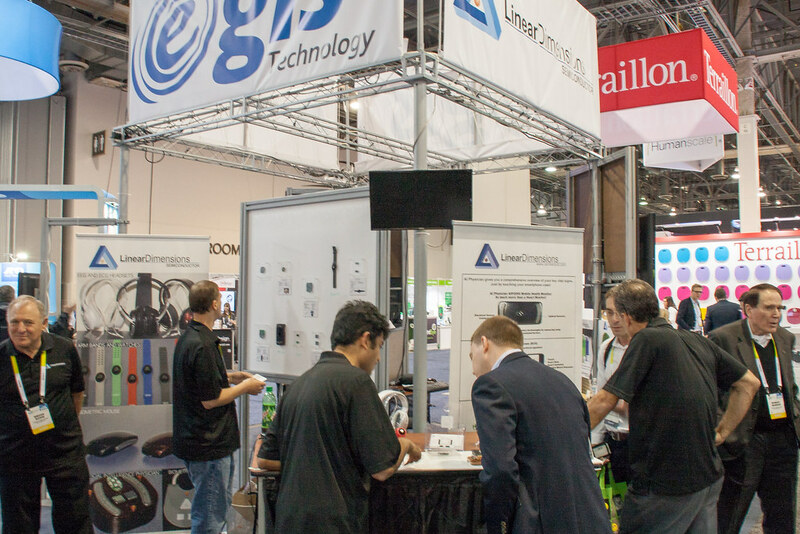 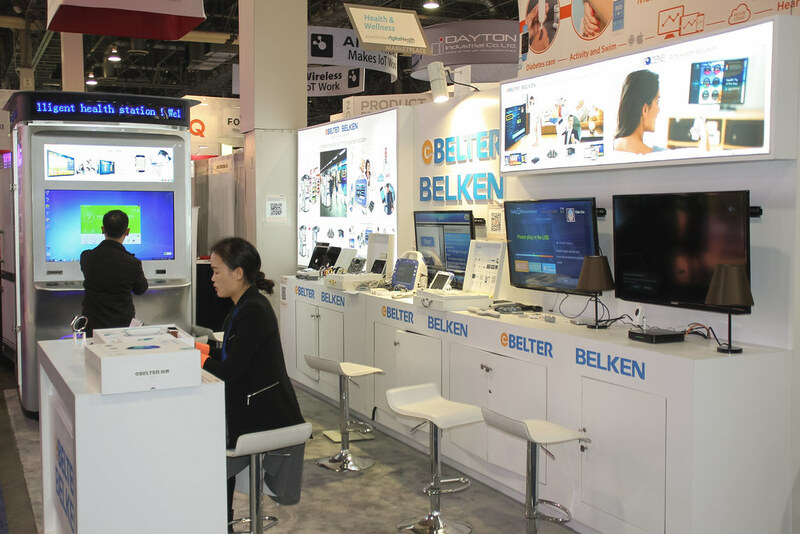 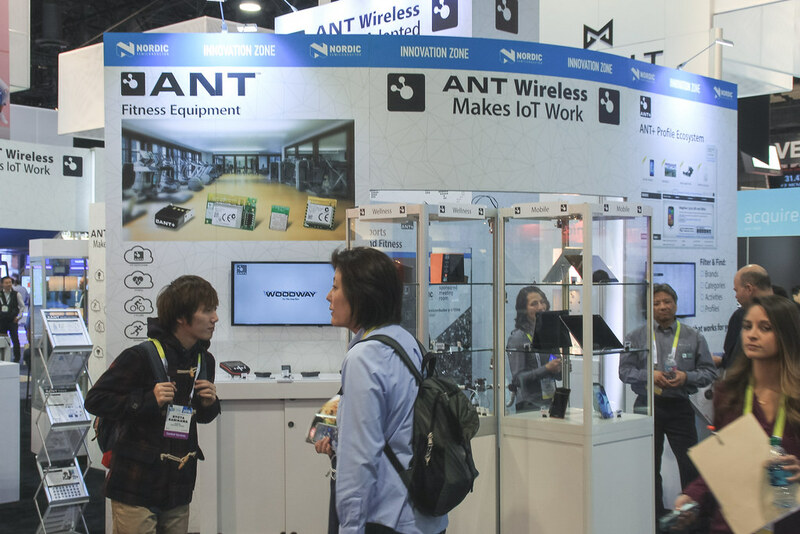 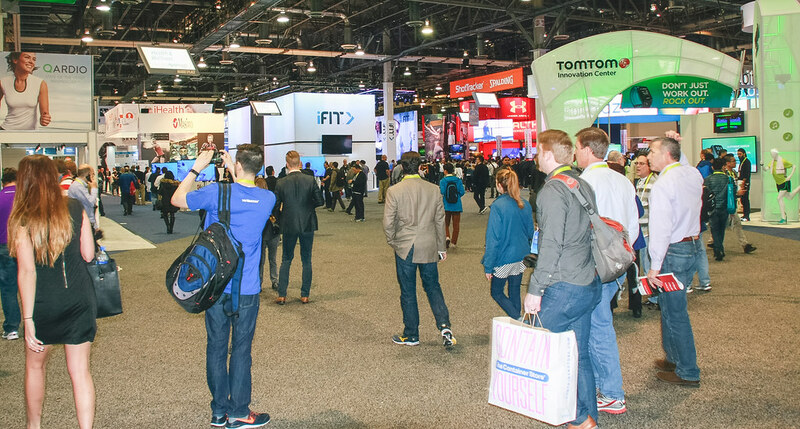 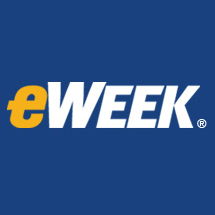 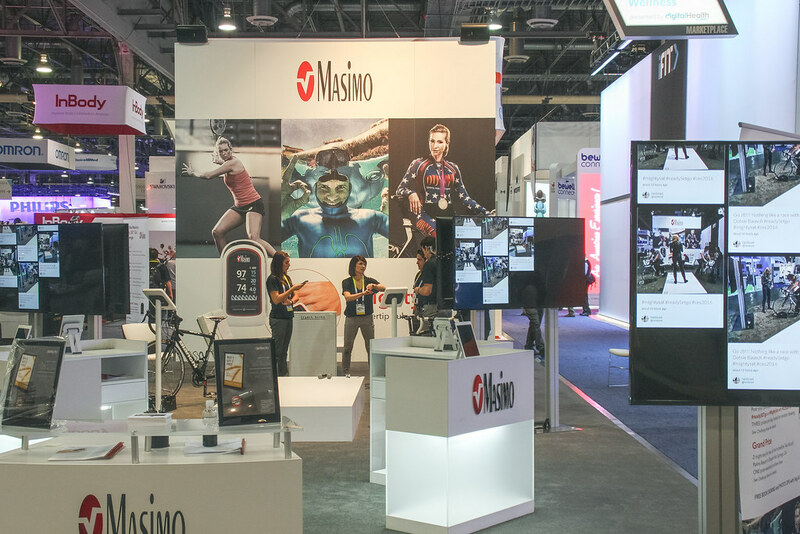 The Consumer Electronics Show is one of the world’s largest trade shows. 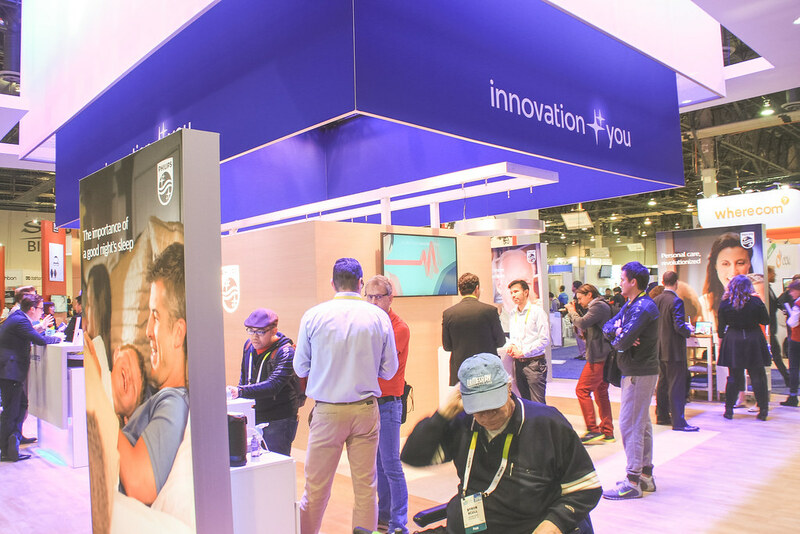 Introducing the Best of CES 2016 finalists! 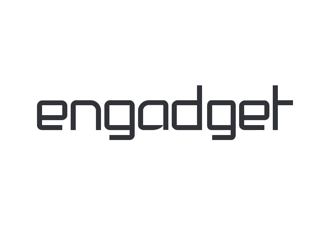 Here’s our list of nominees for all 14 categories. 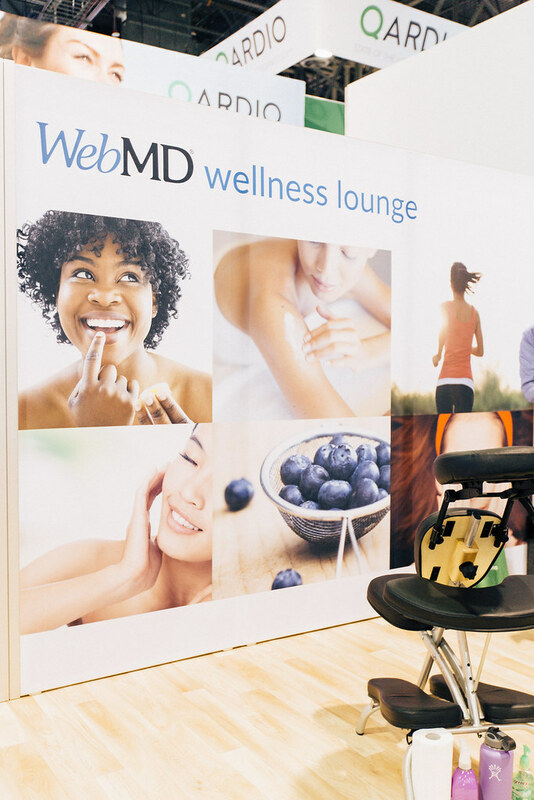 Our genes affect almost everything about us—our hair color, eye color, height—but they also affect our health. 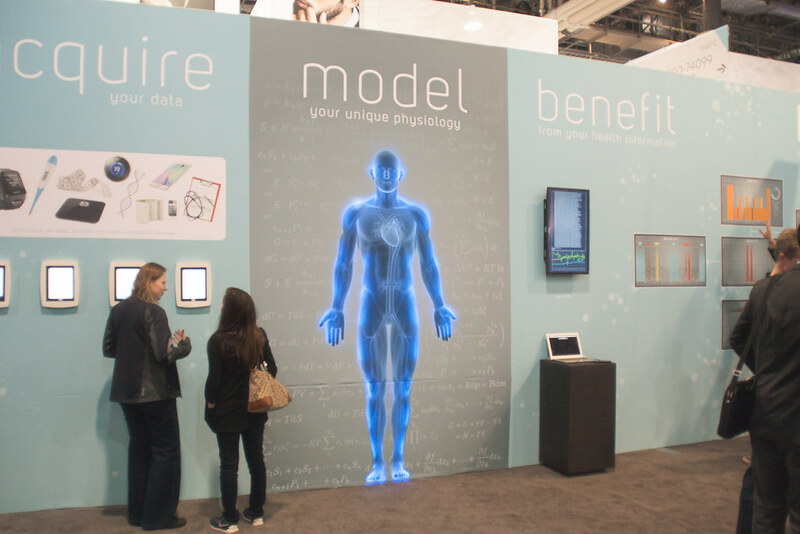 IBM and Pathway Genomics teamed up to create the Pathway Genomics OME app, a new personalized wellness application powered by IBM’s Watson cognitive computing system. 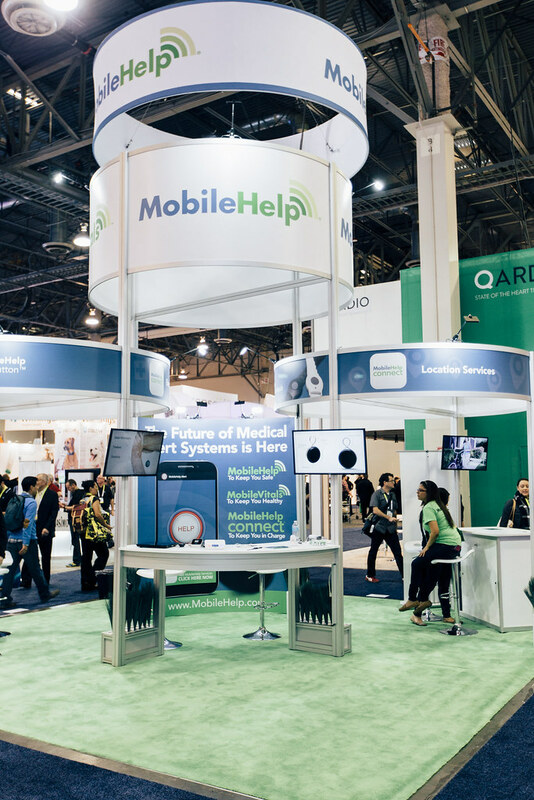 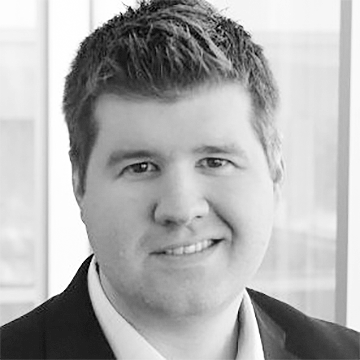 I was invited by the good people at MedCity News to join their weekly MedHeads video chat to talk about Digital Health at CES. 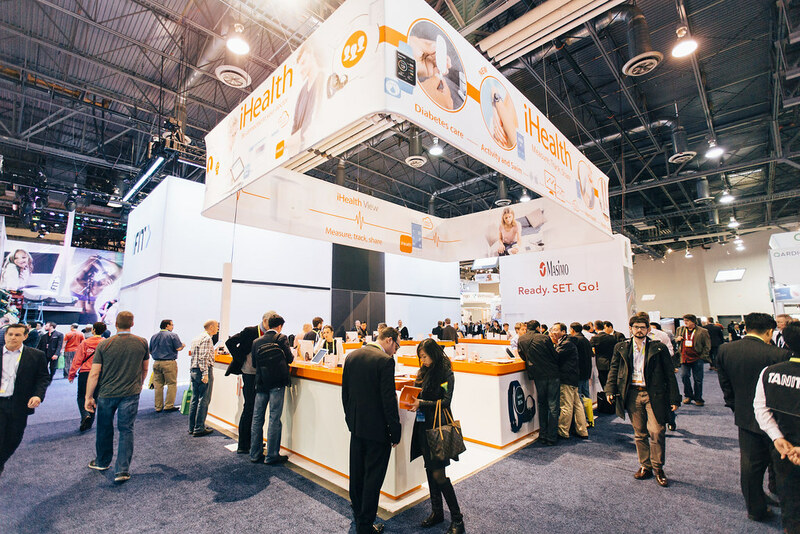 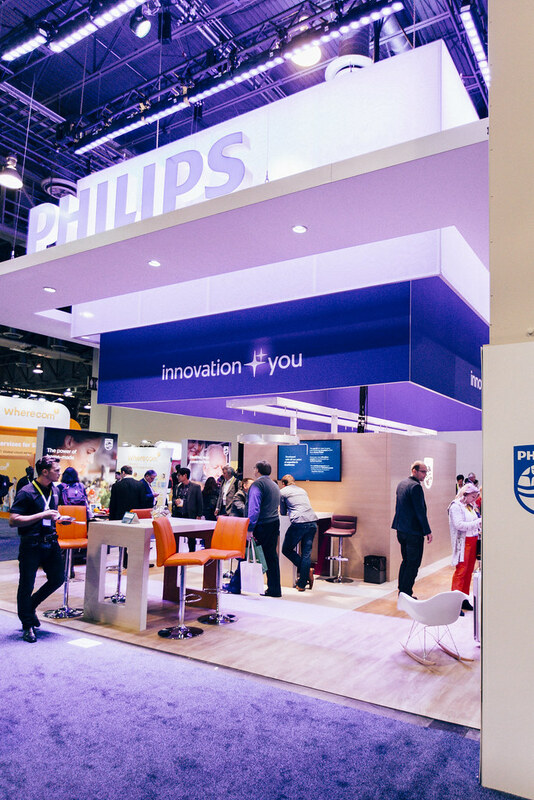 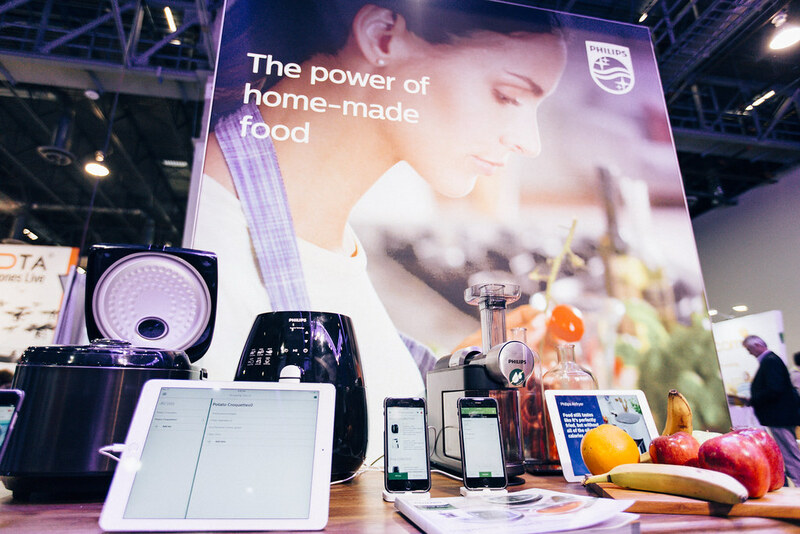 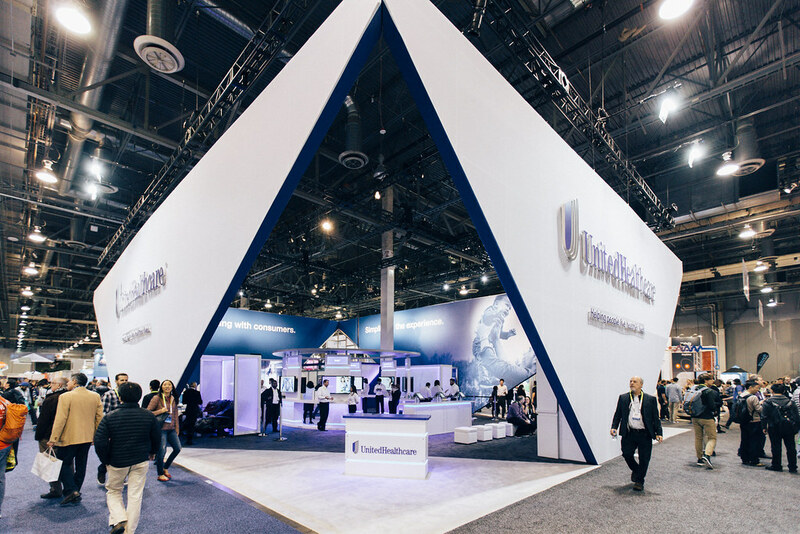 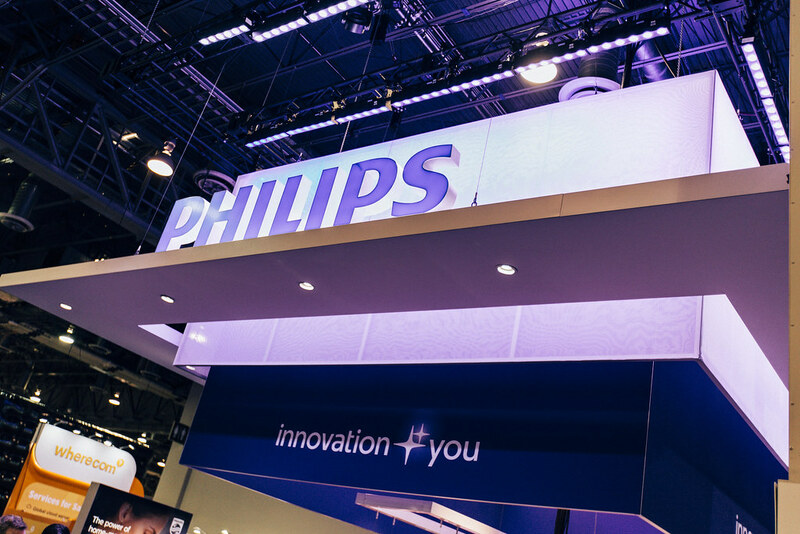 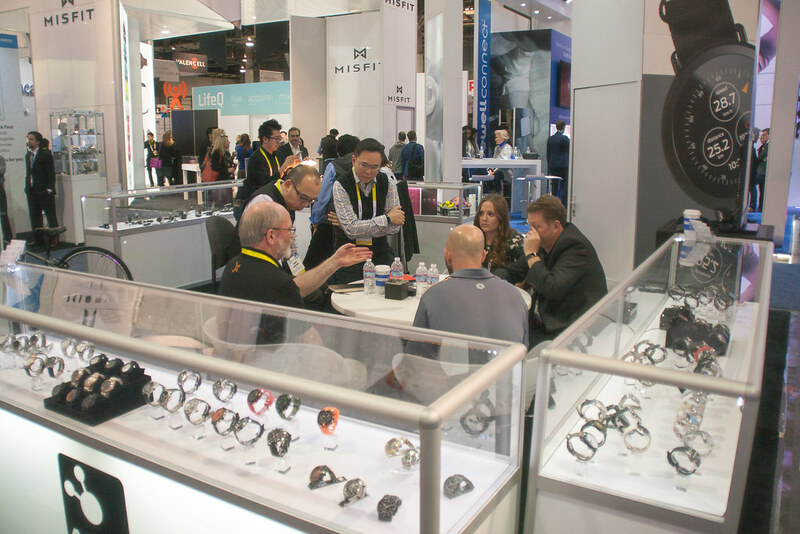 The Digital Health Summit is an important Conference Track and complementing exhibition with the Health & Wellness Marketplace at CES® 2016.